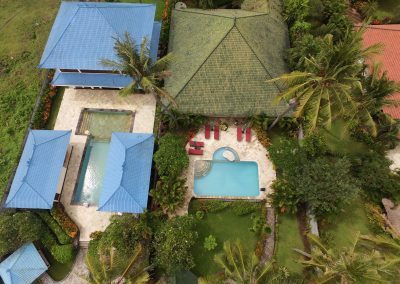 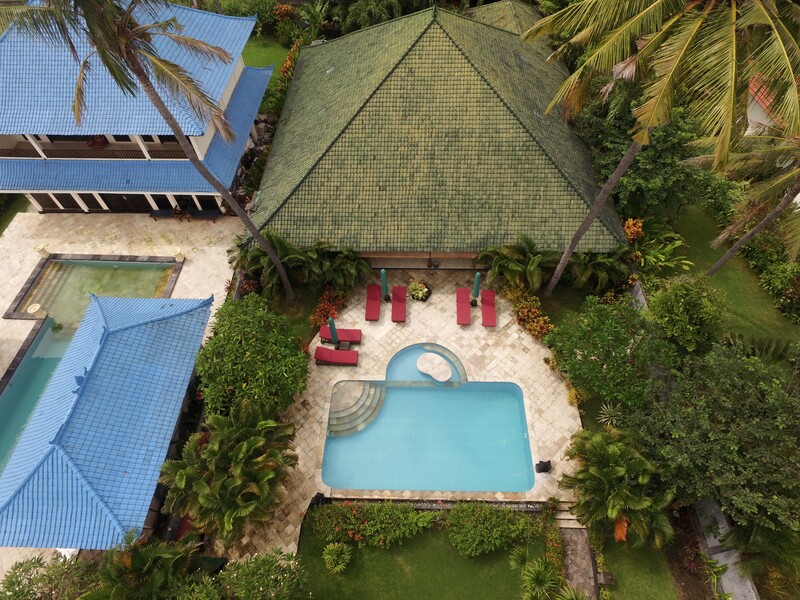 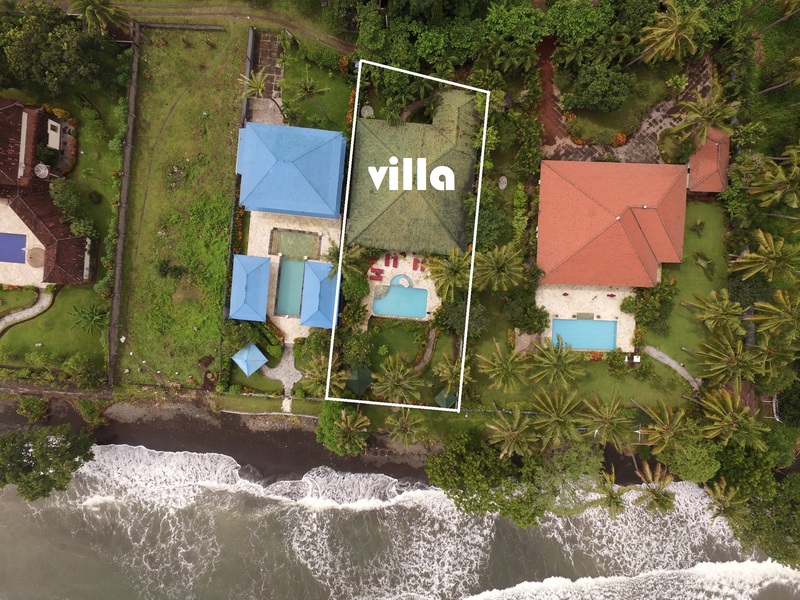 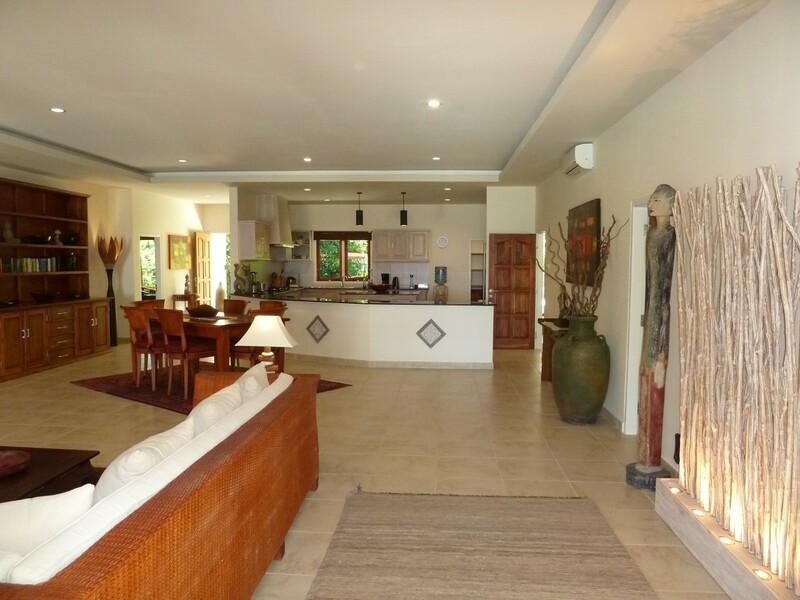 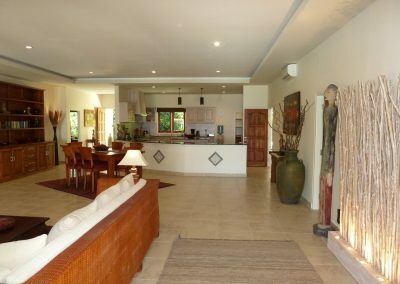 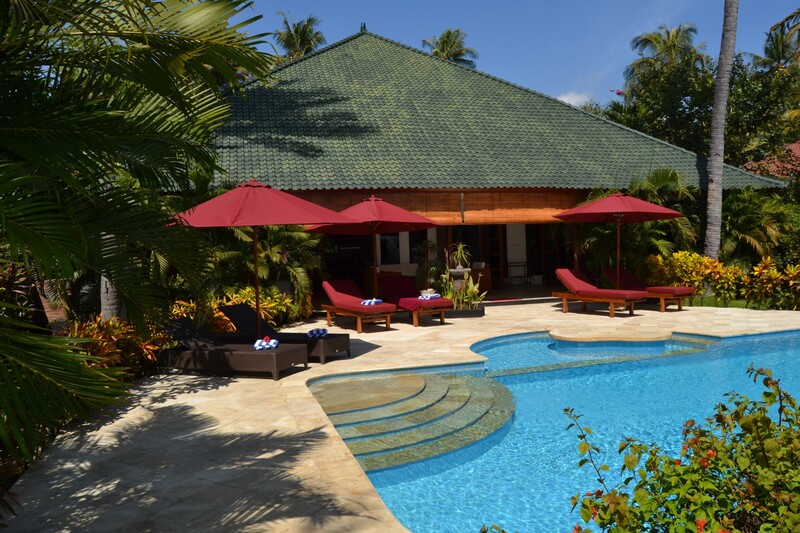 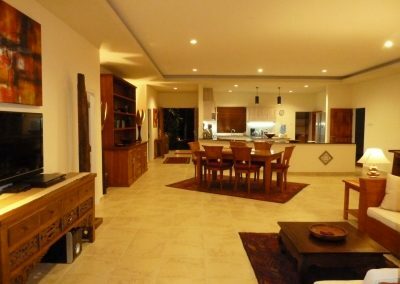 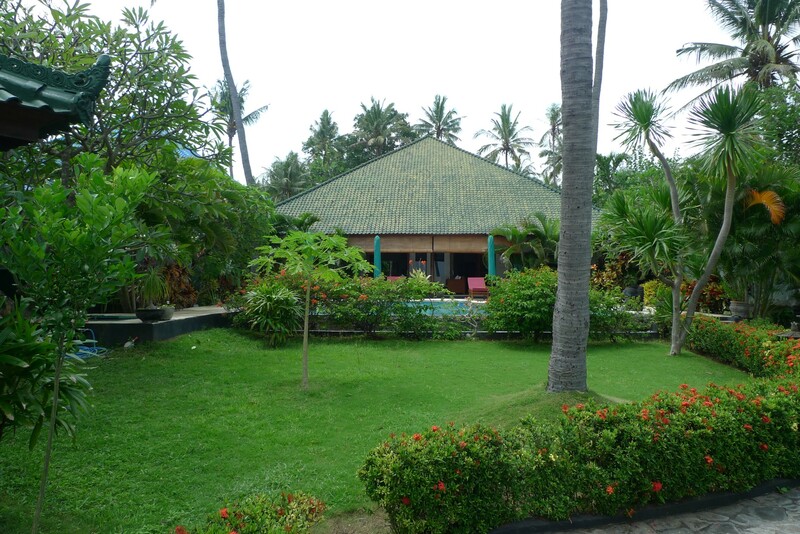 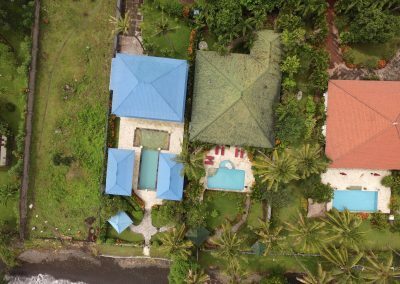 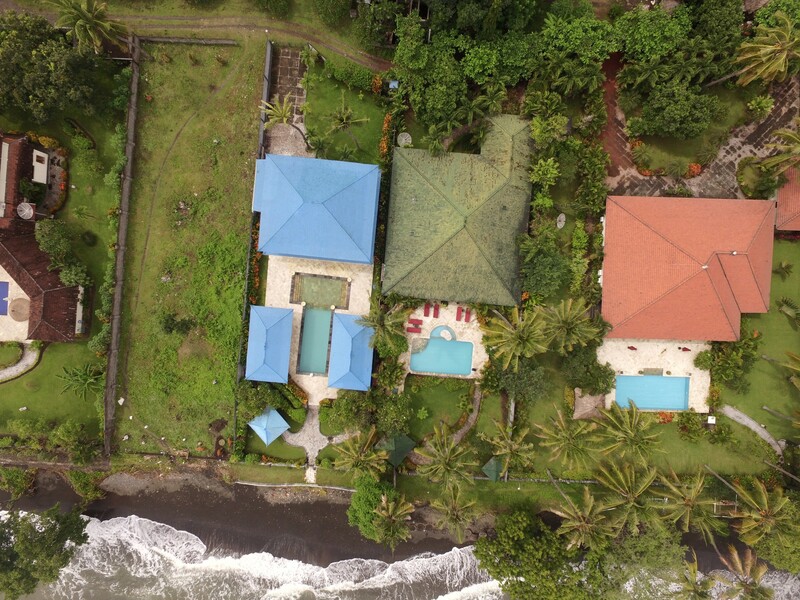 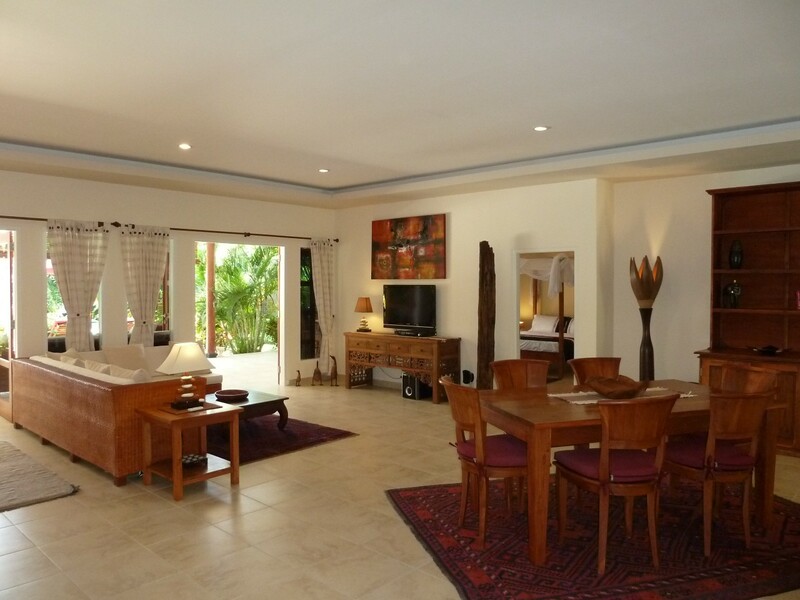 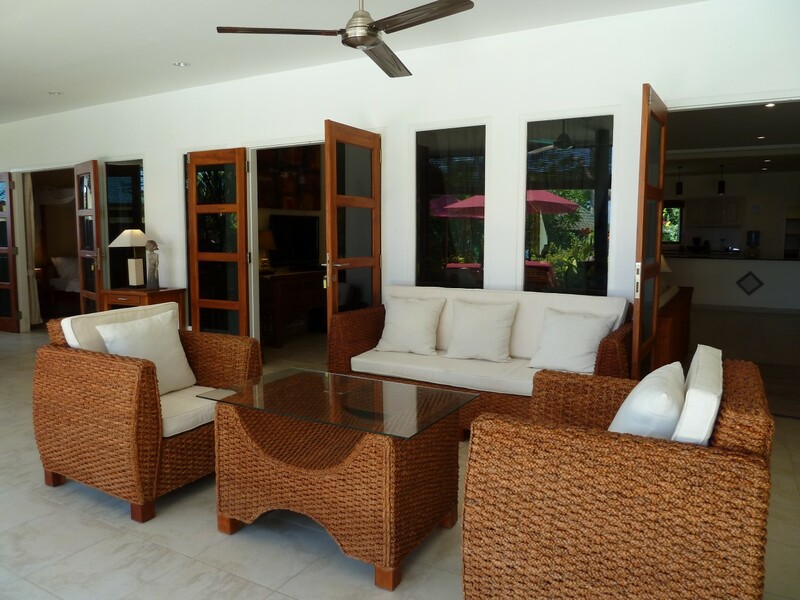 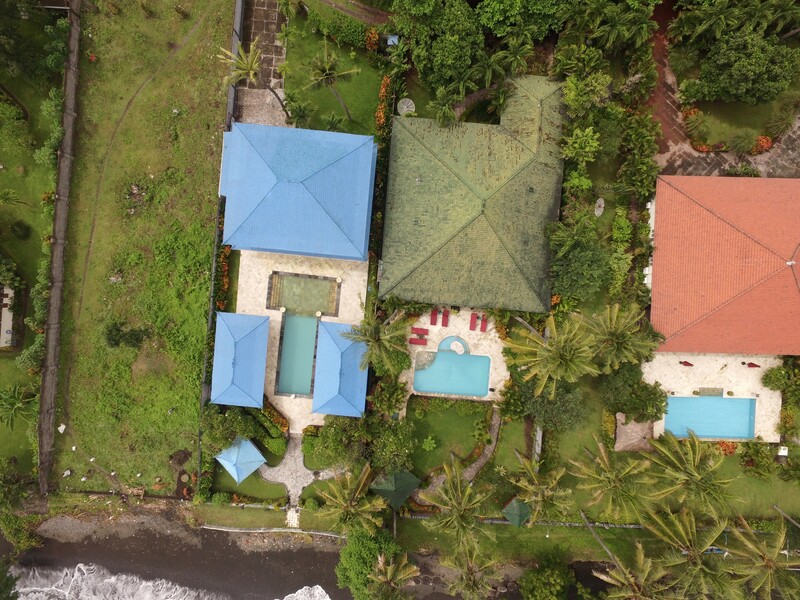 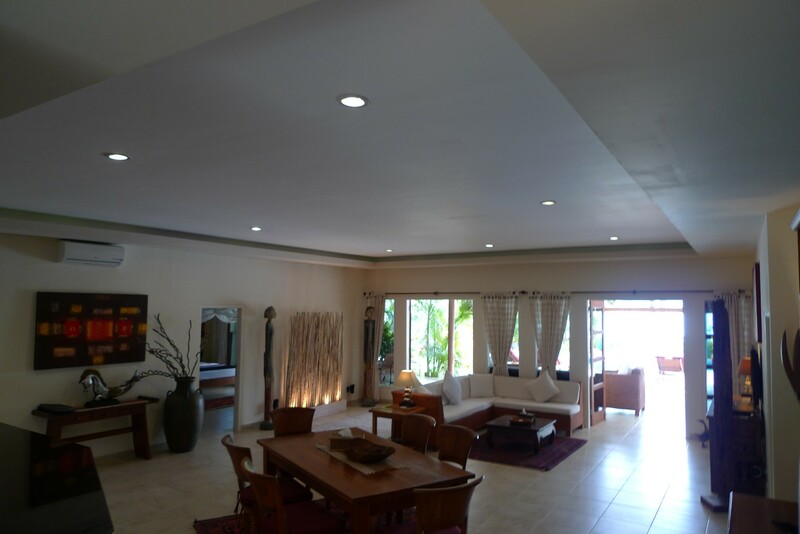 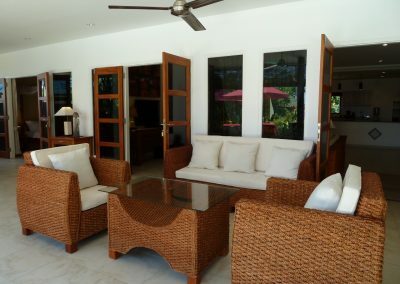 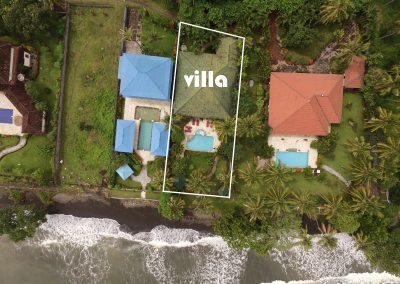 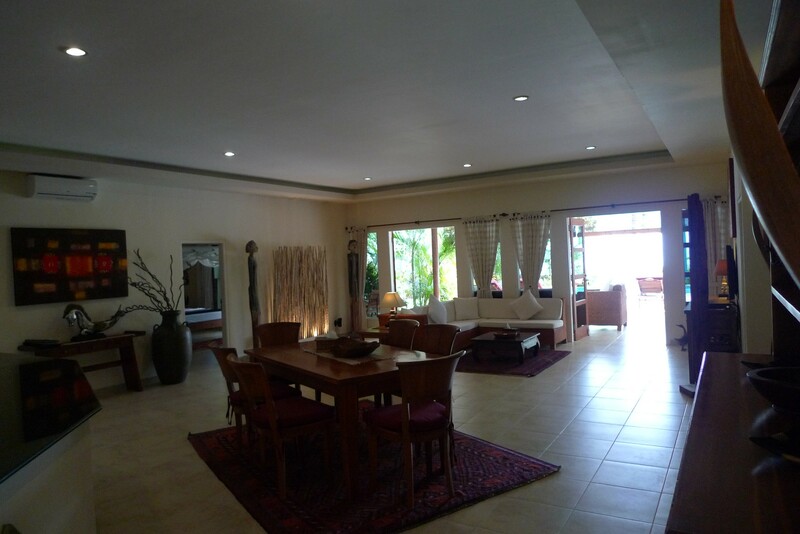 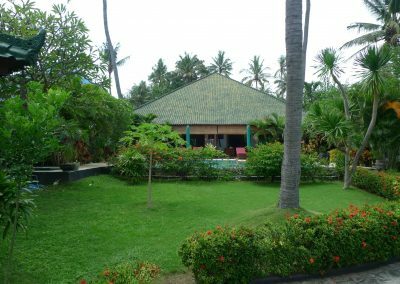 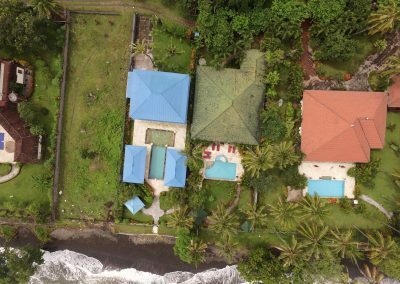 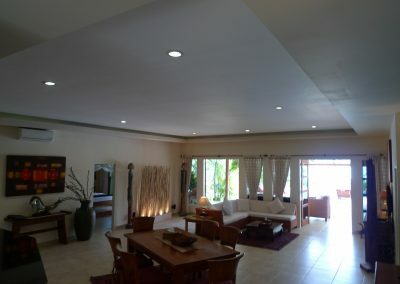 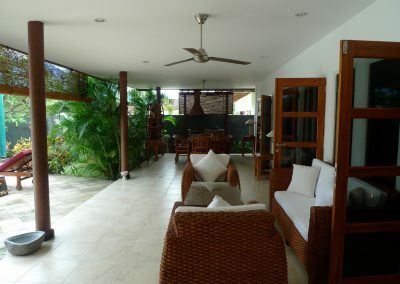 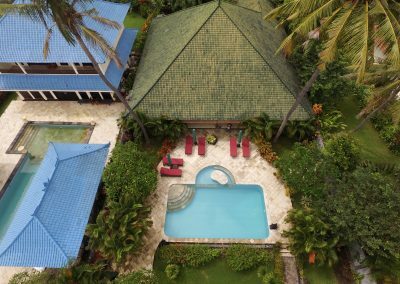 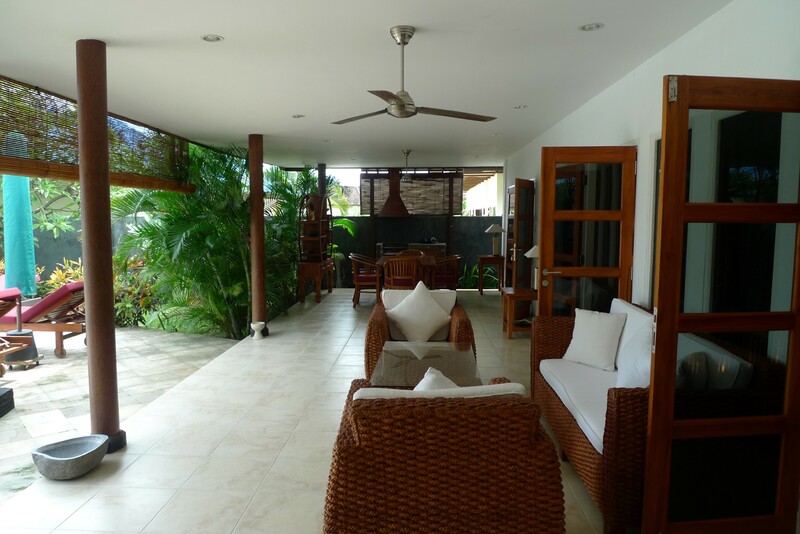 Absolute beachfront villa  in perfect condition. 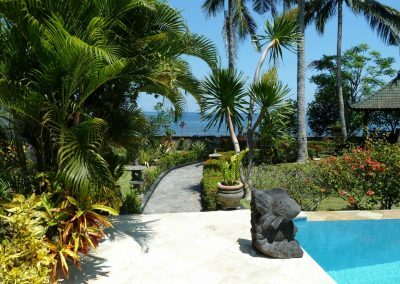 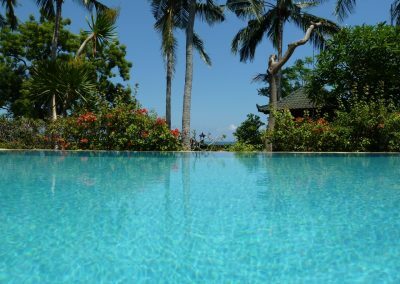 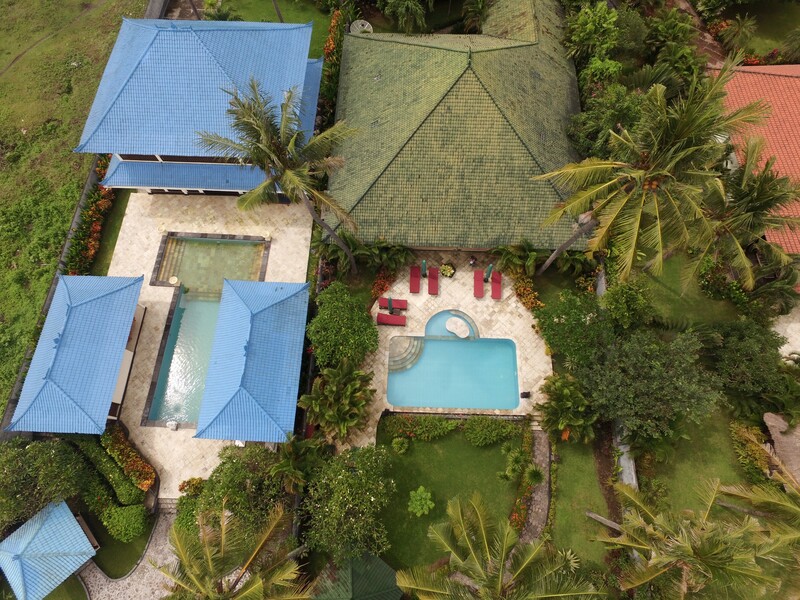 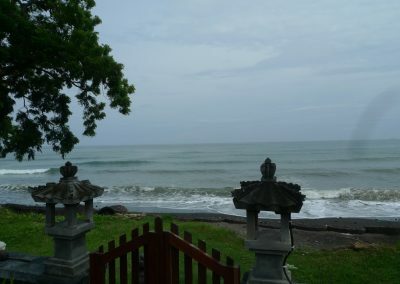 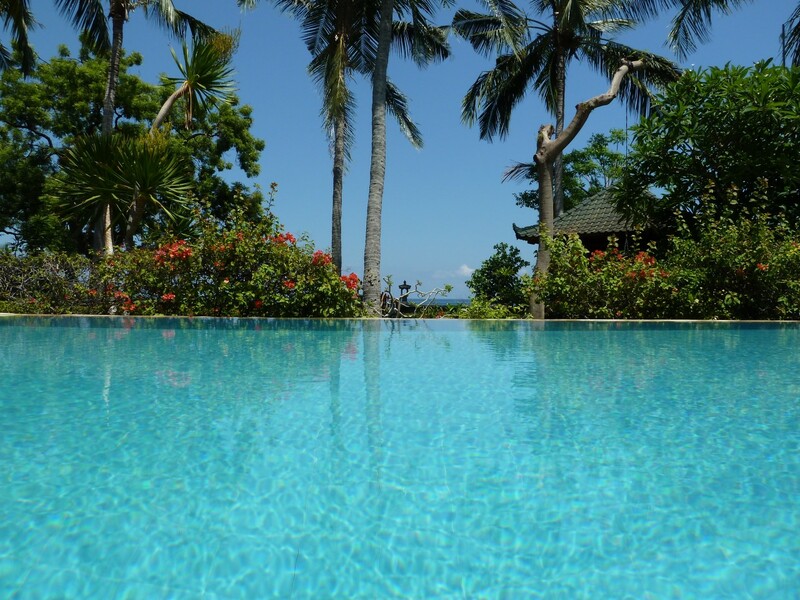 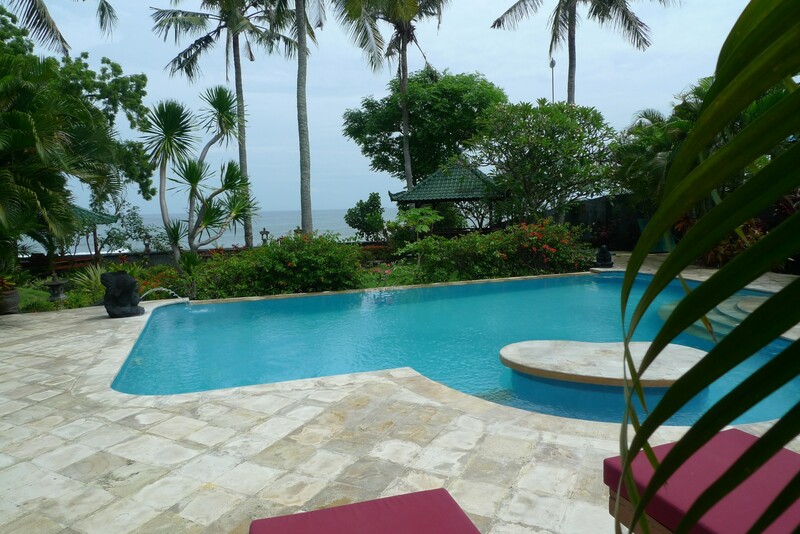 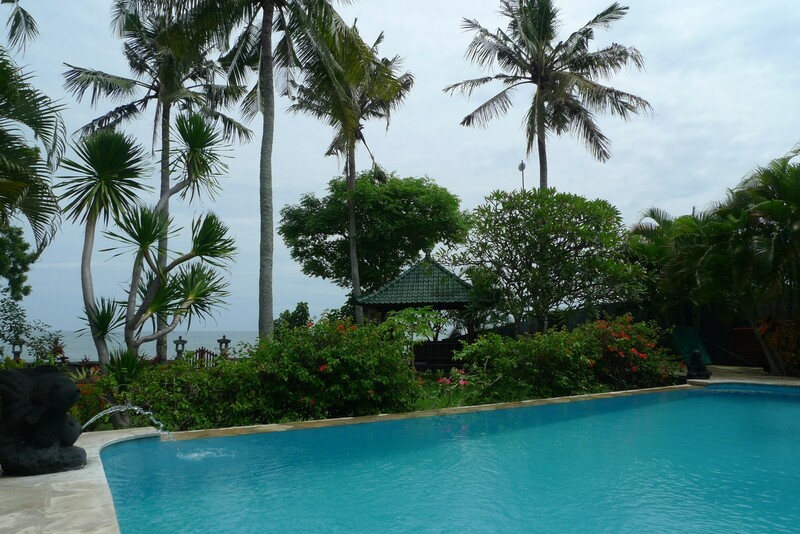 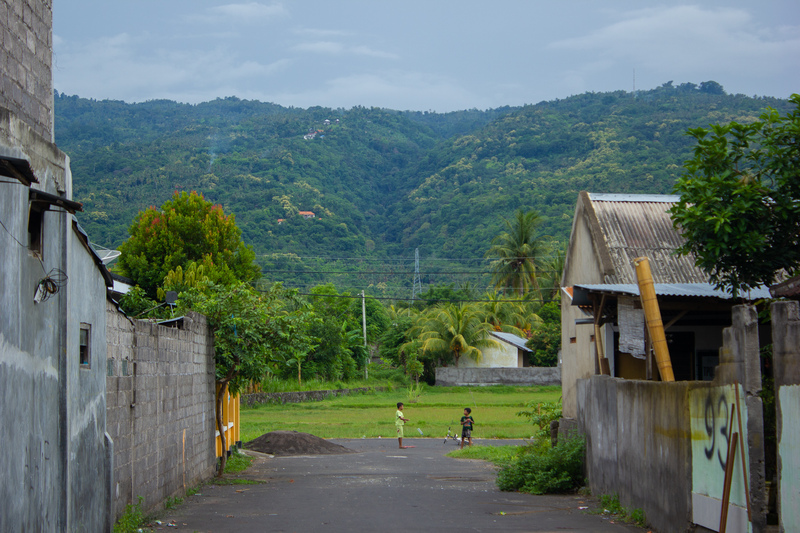 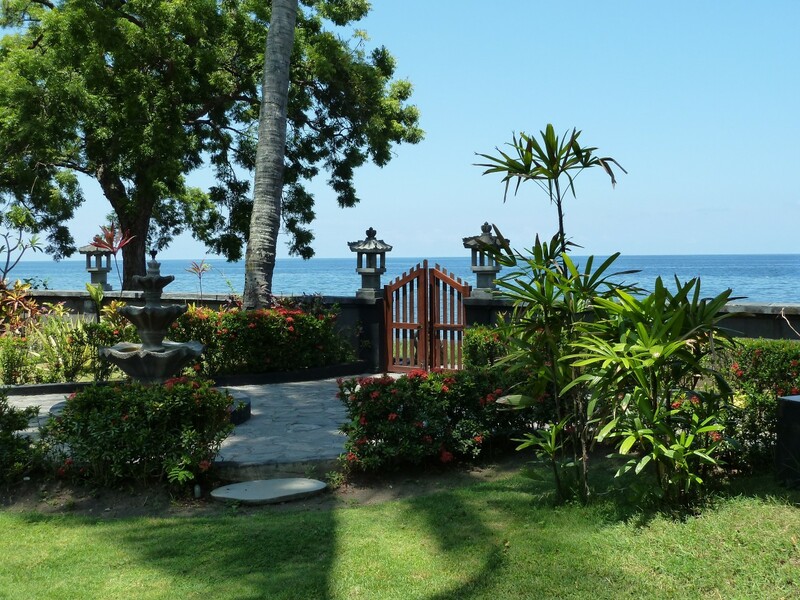 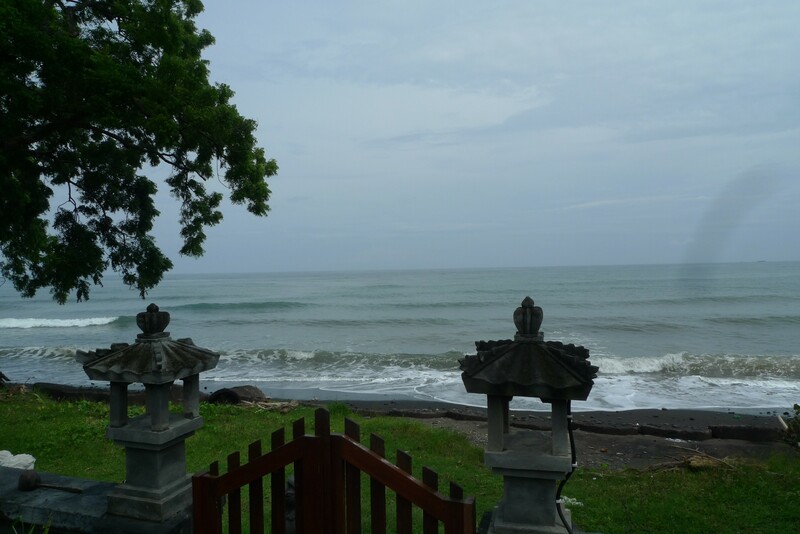 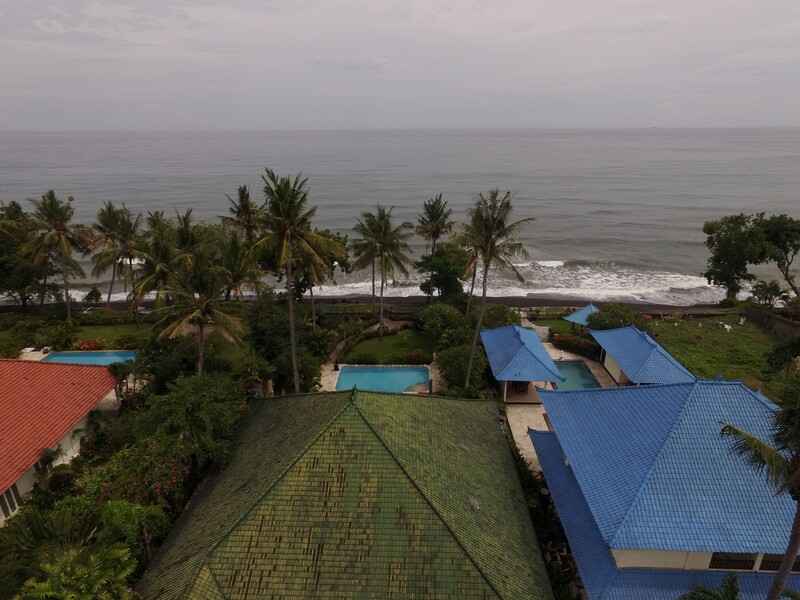 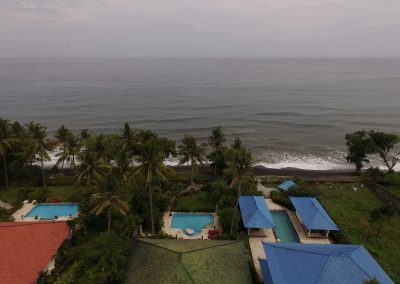 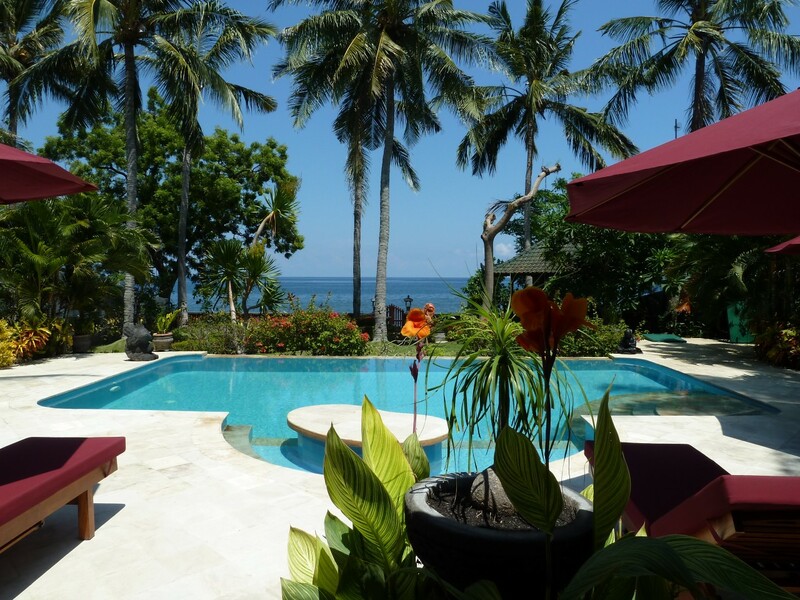 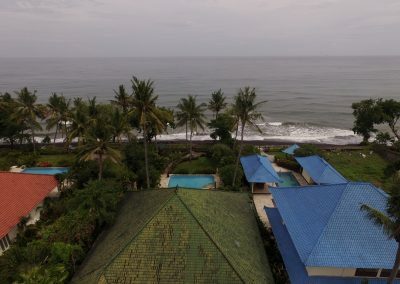 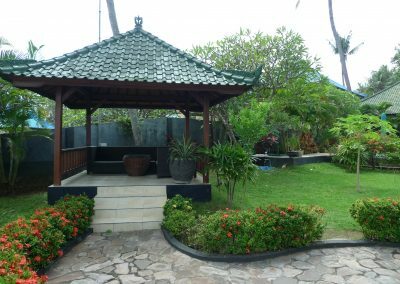 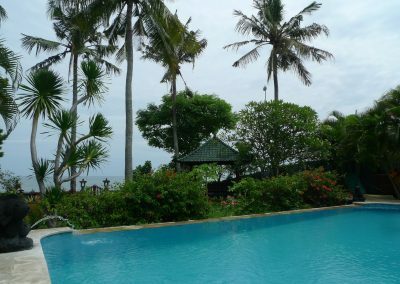 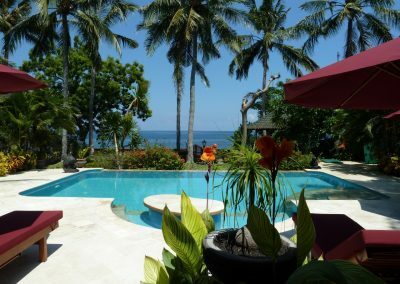 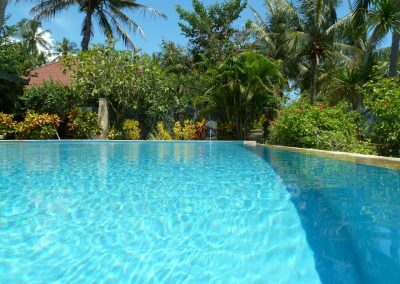 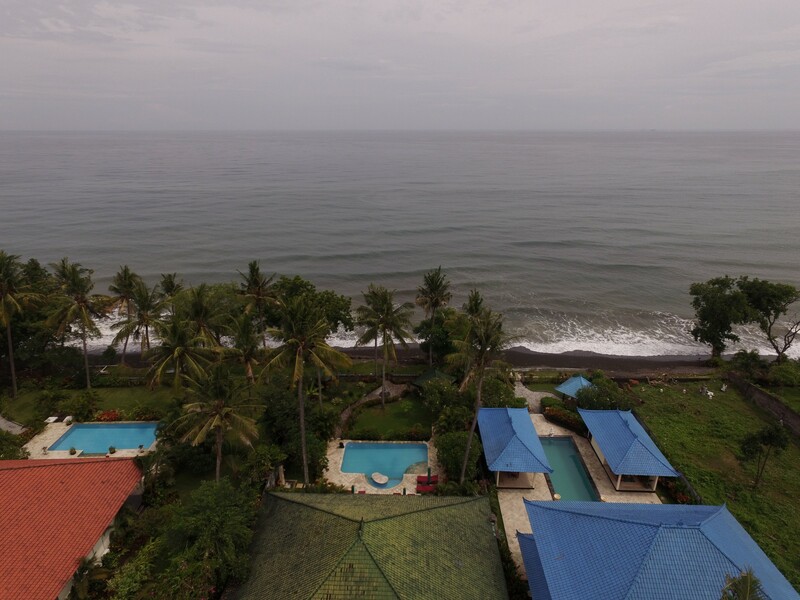 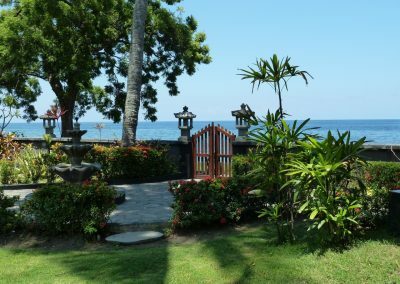 Only 25 minutes from Lovina. Entirely renovated this year. 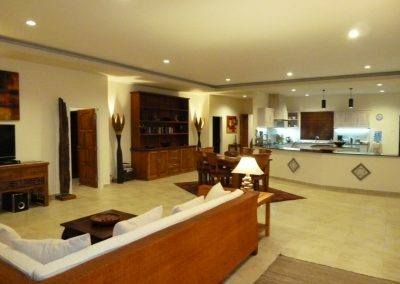 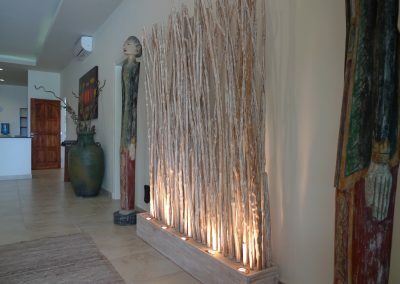 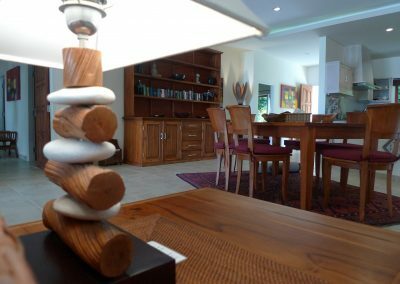 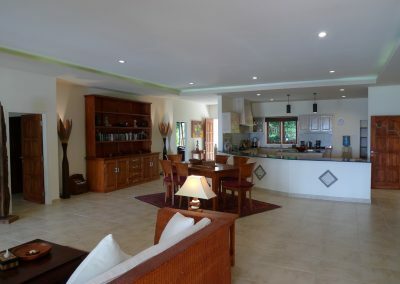 This villa is on a large plot of 1325 M2 and has a living area of 288 M2 and a beautiful swimming  pool of 40 M2. 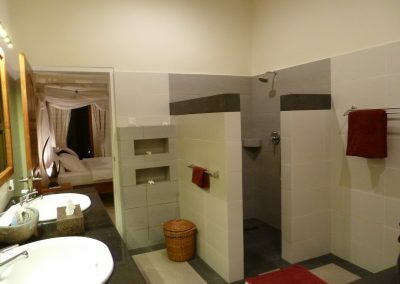 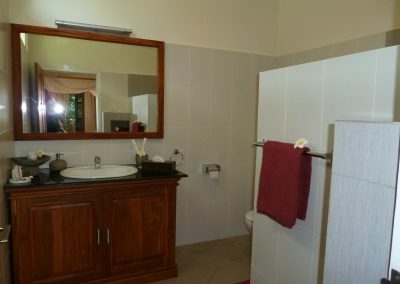 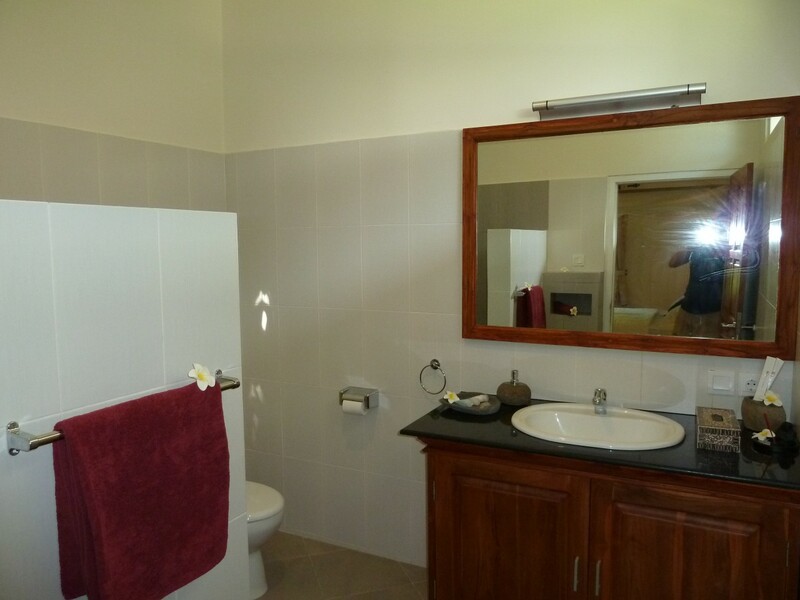 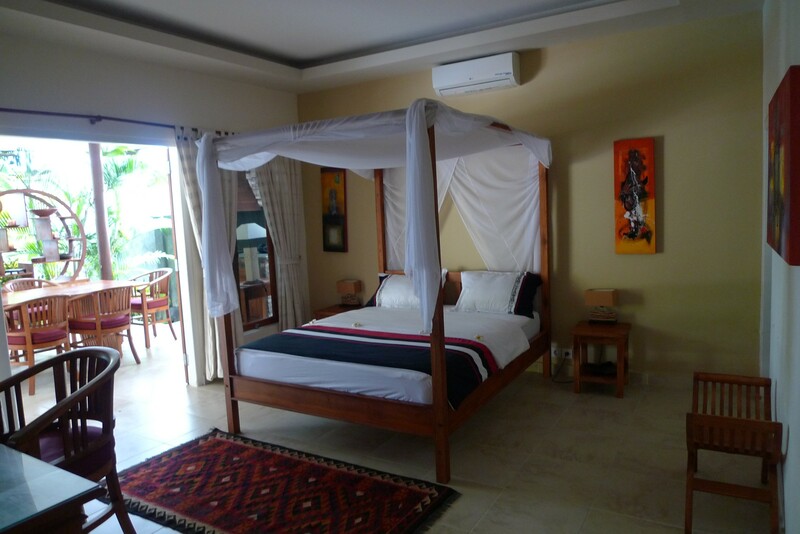 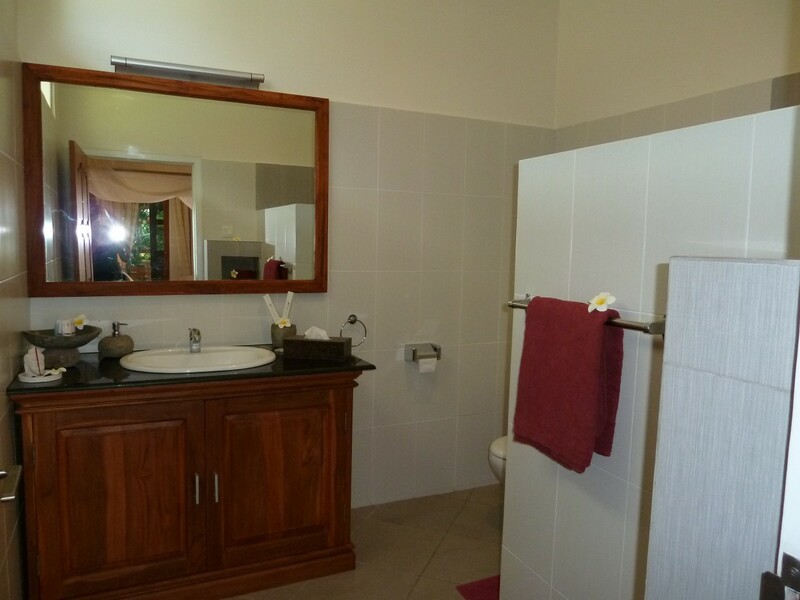 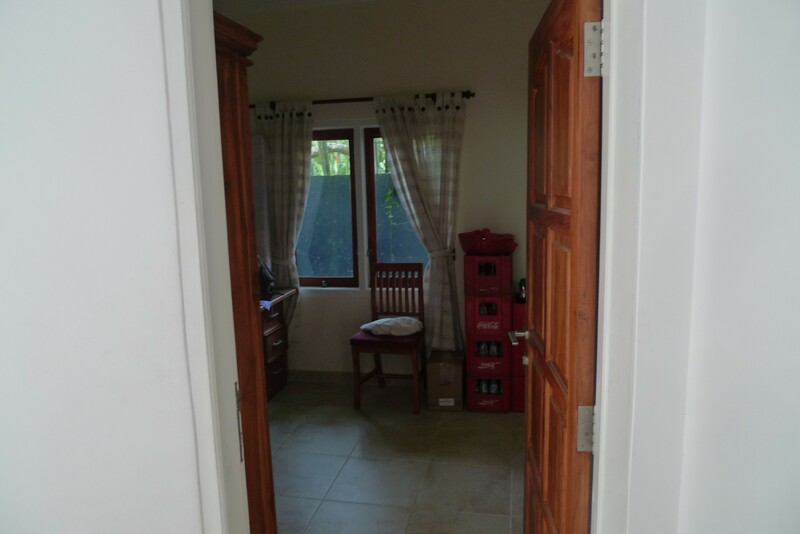 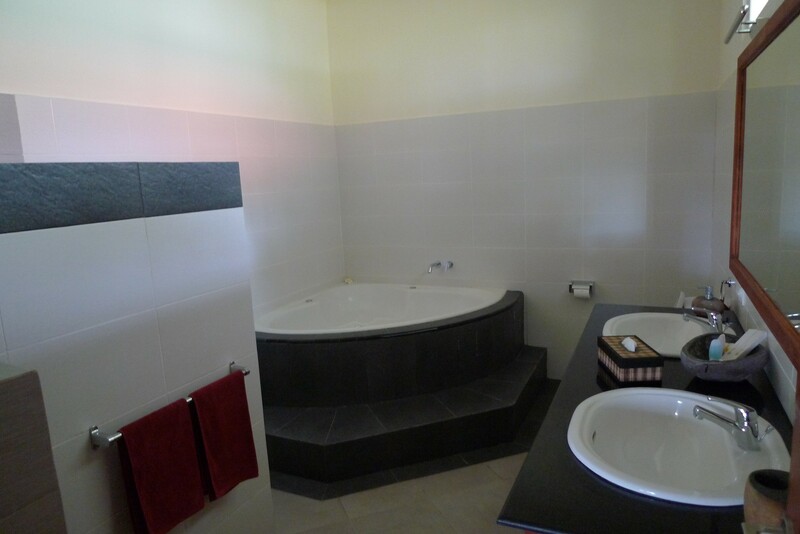 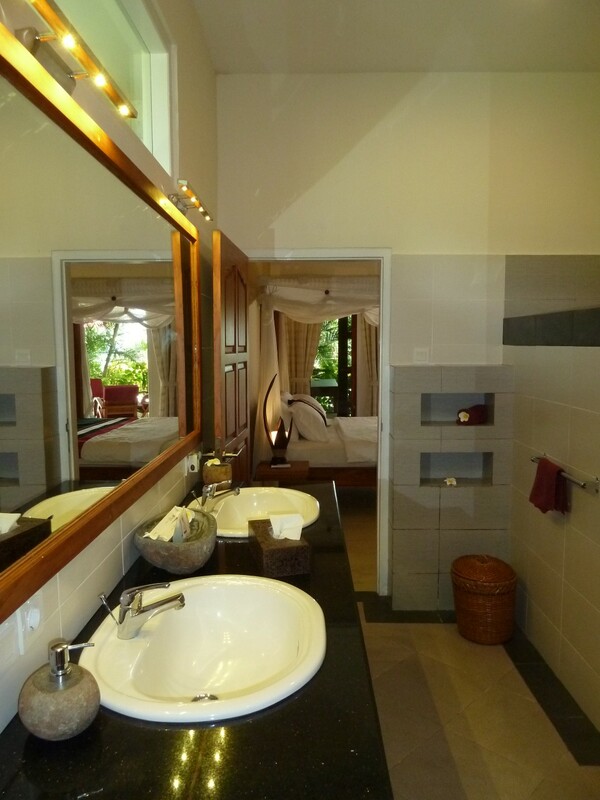 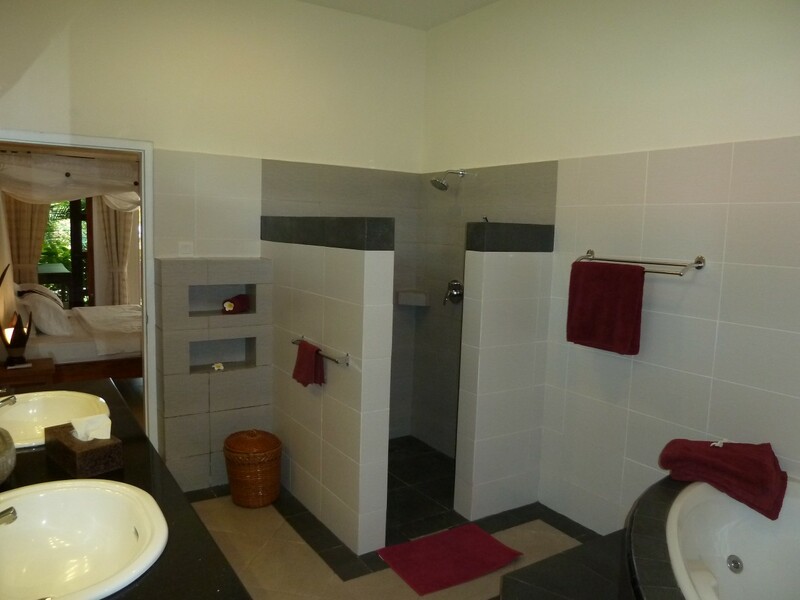 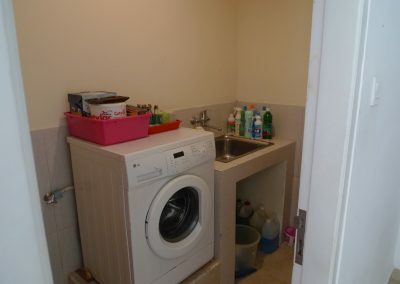 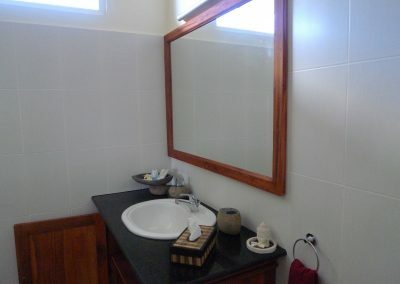 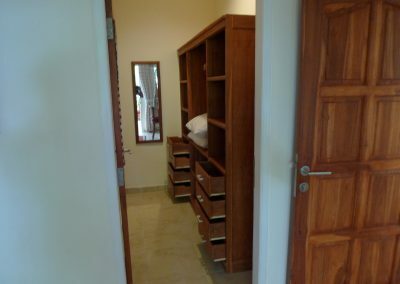 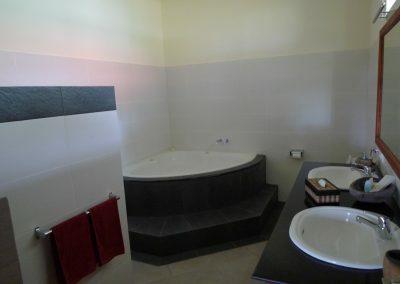 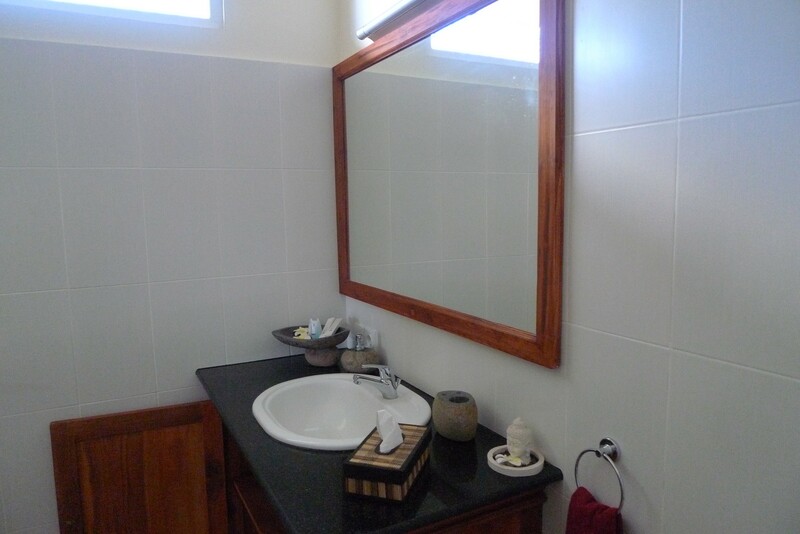 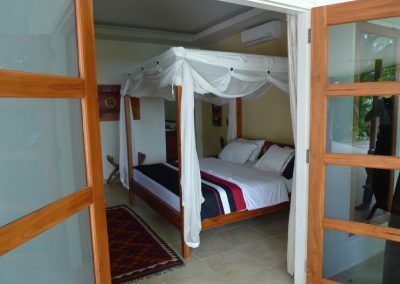 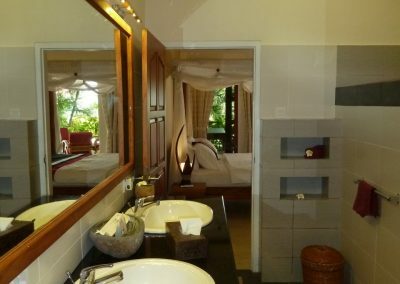 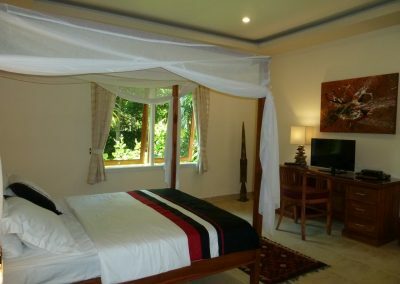 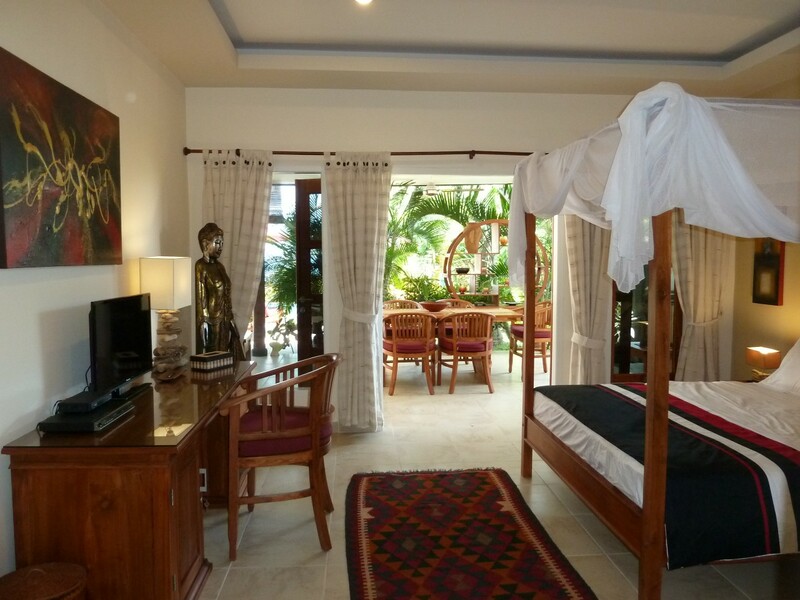 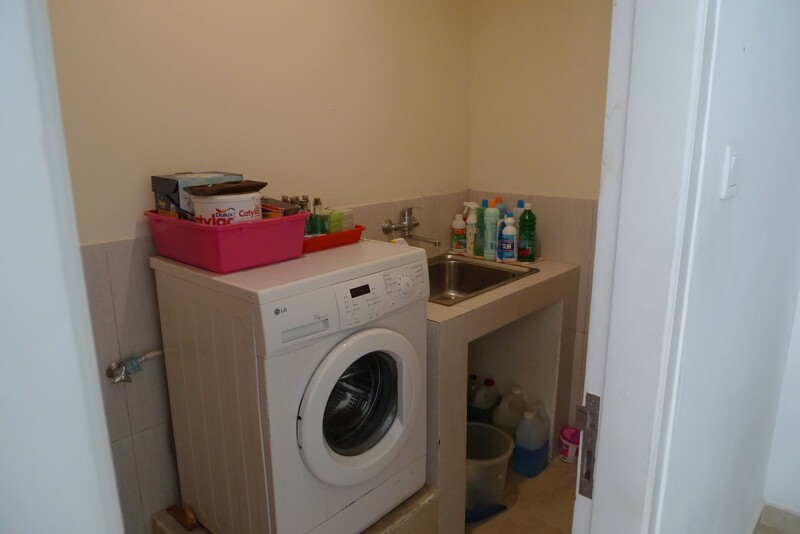 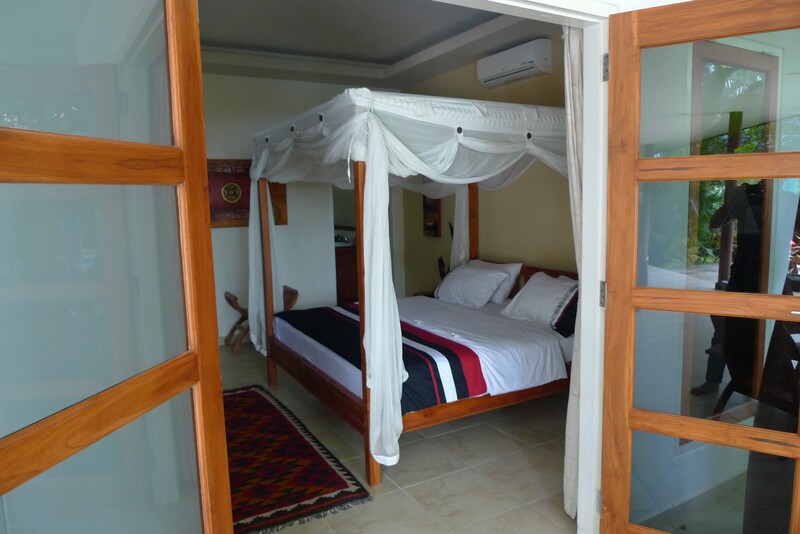 It has 3 large bedrooms with 3 bathrooms including a jacuzzi. 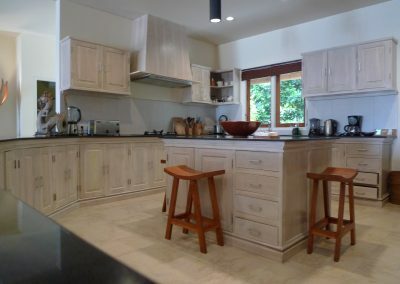 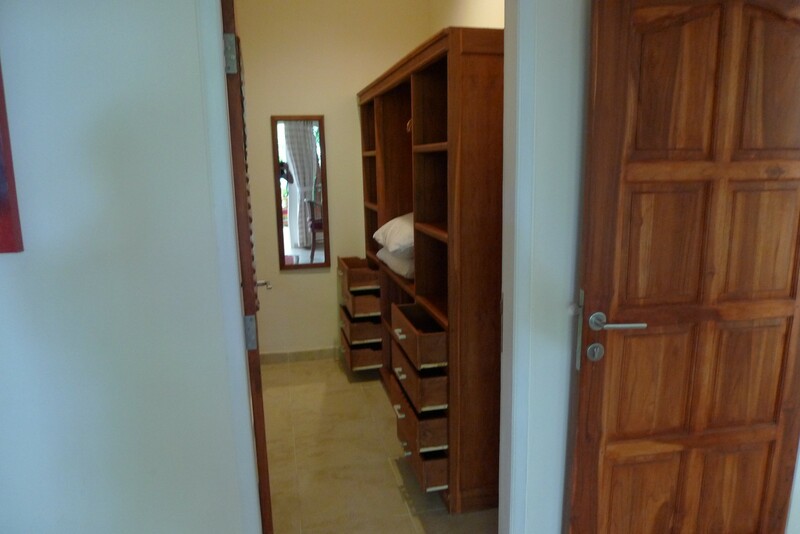 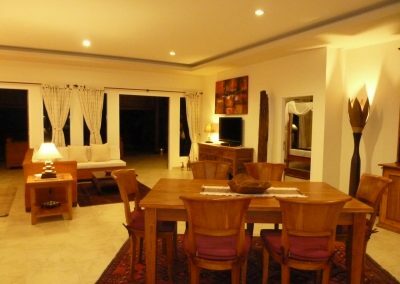 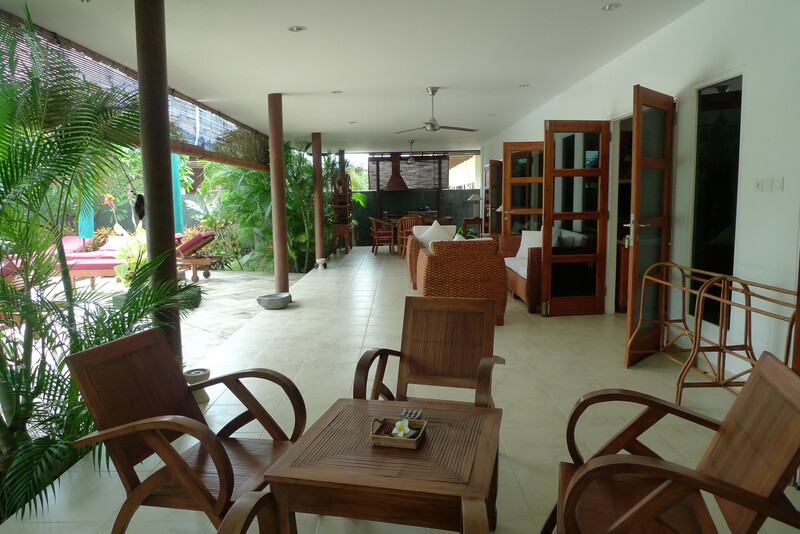 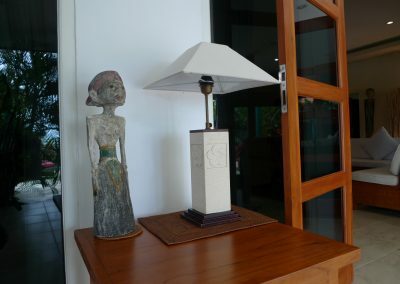 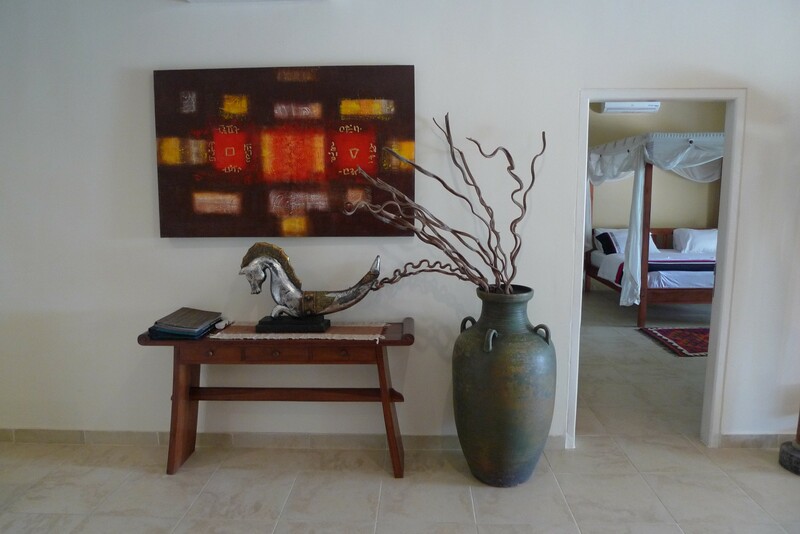 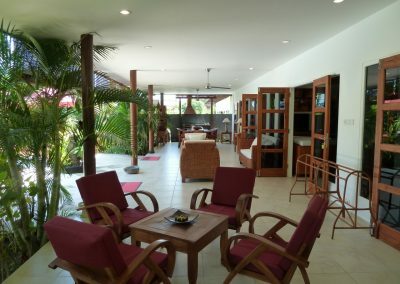 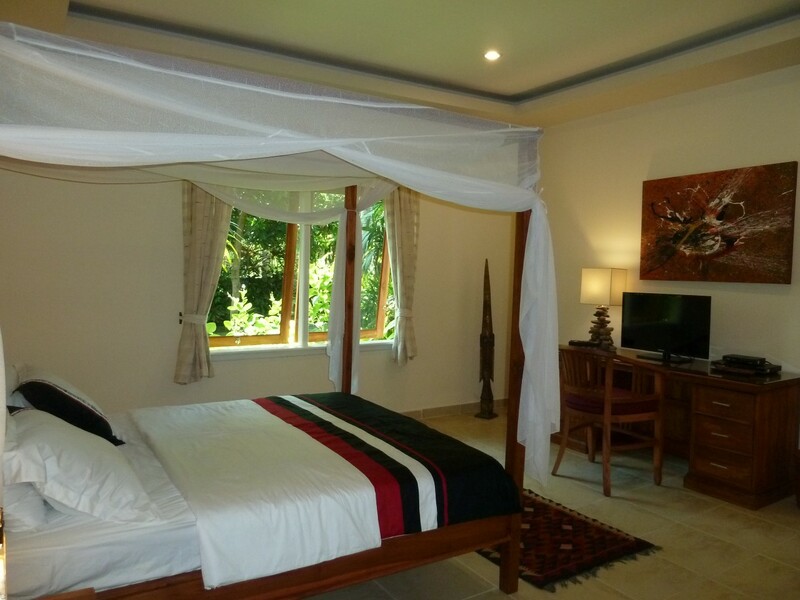 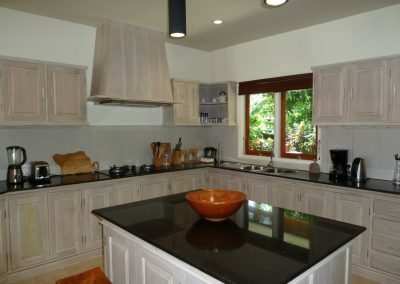 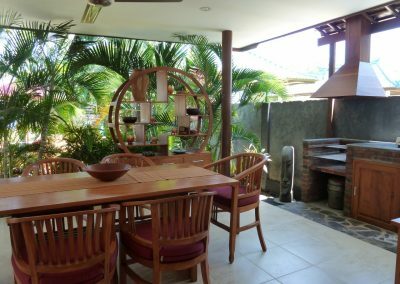 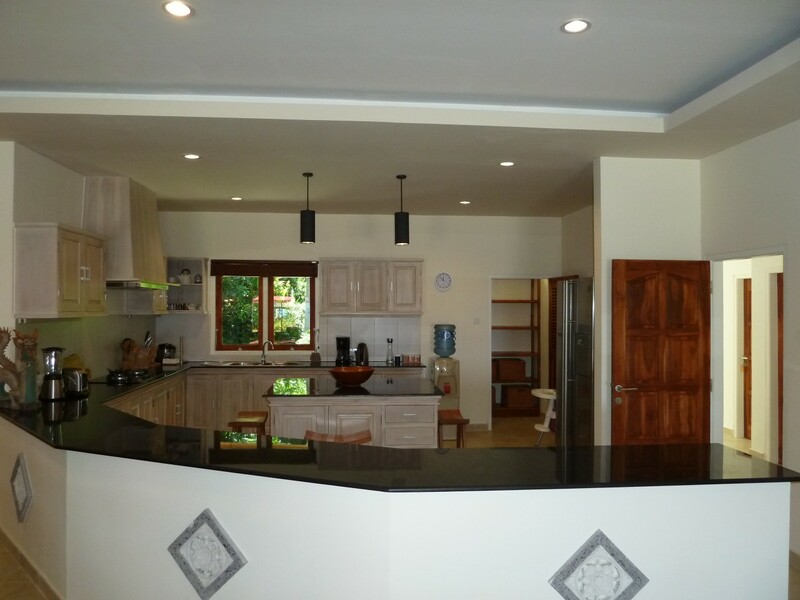 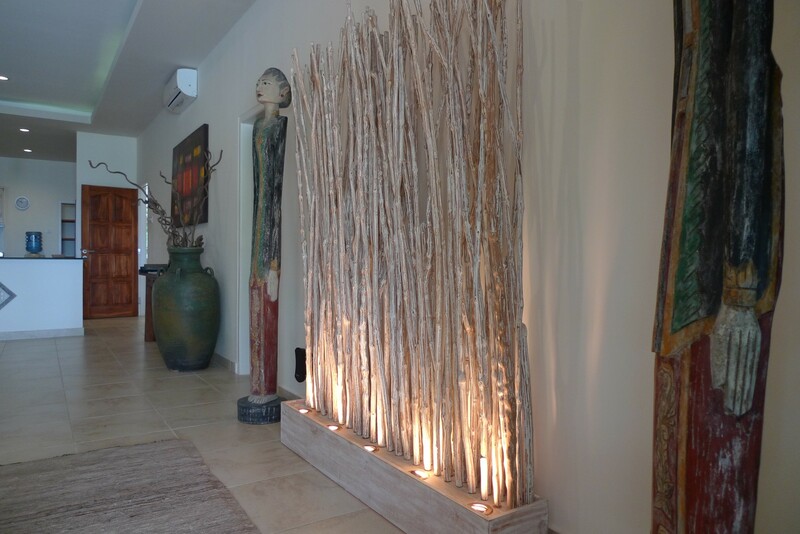 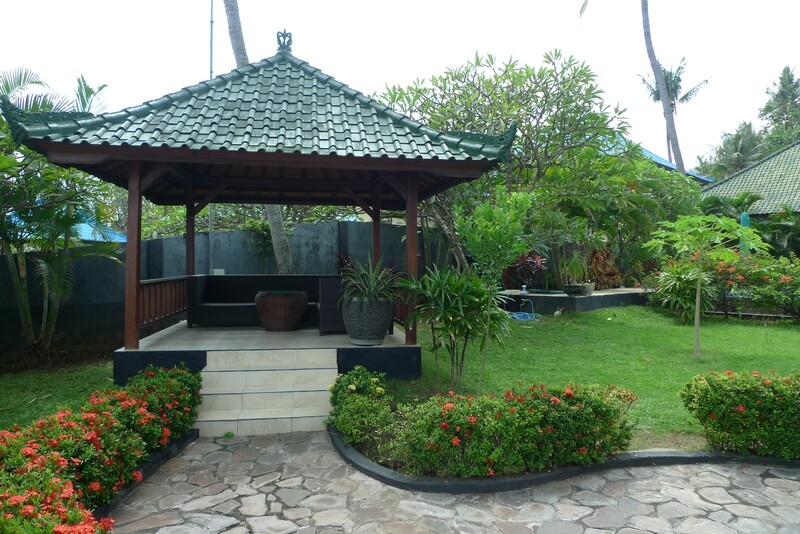 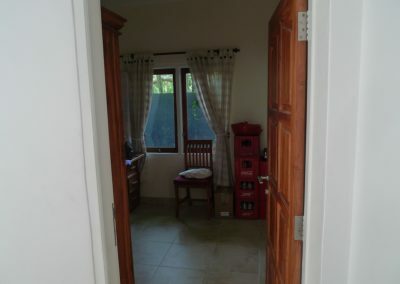 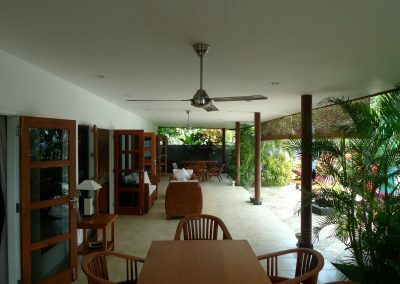 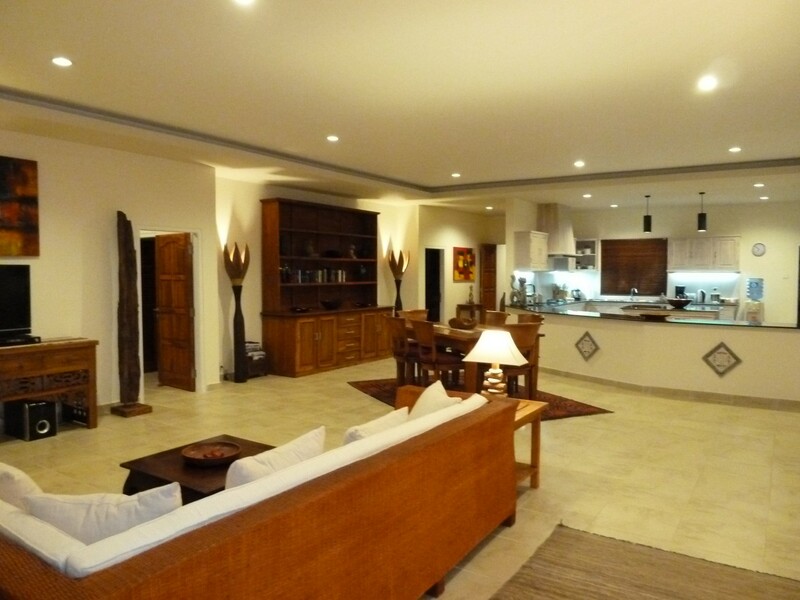 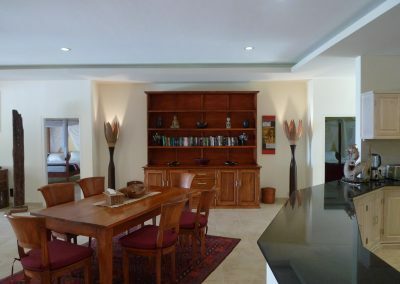 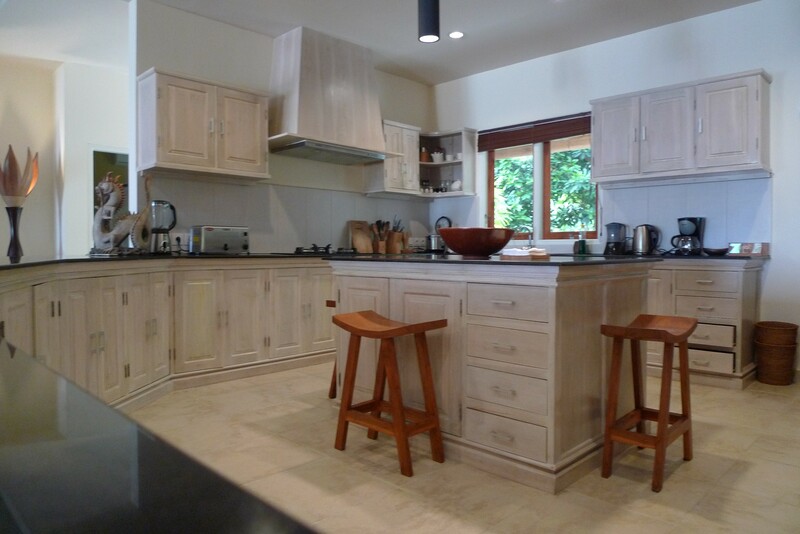 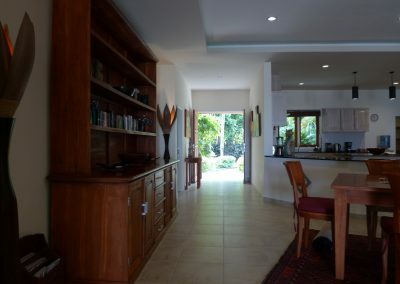 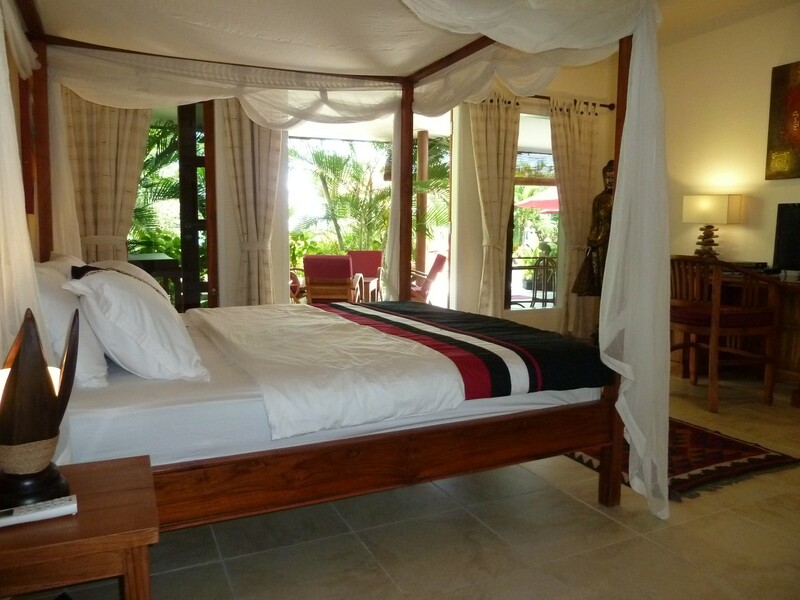 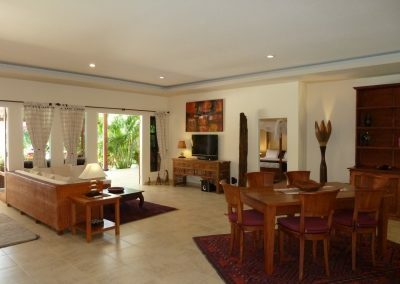 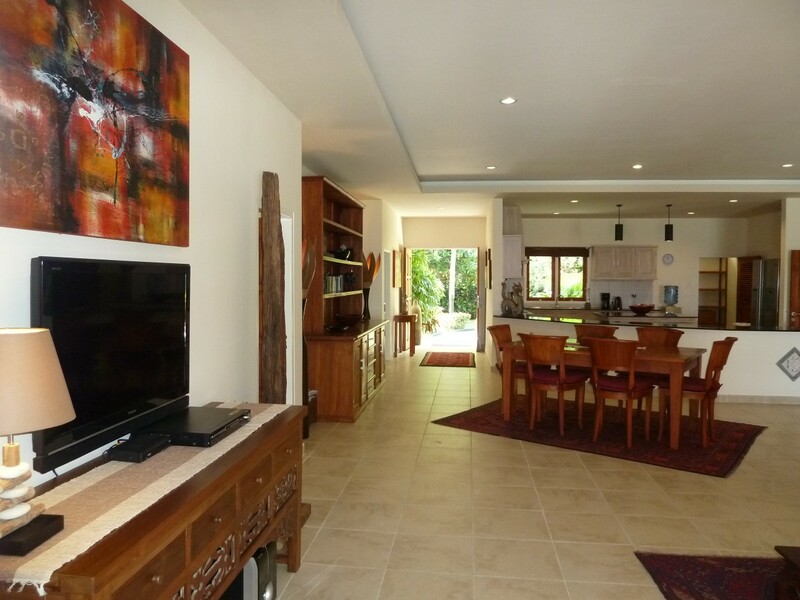 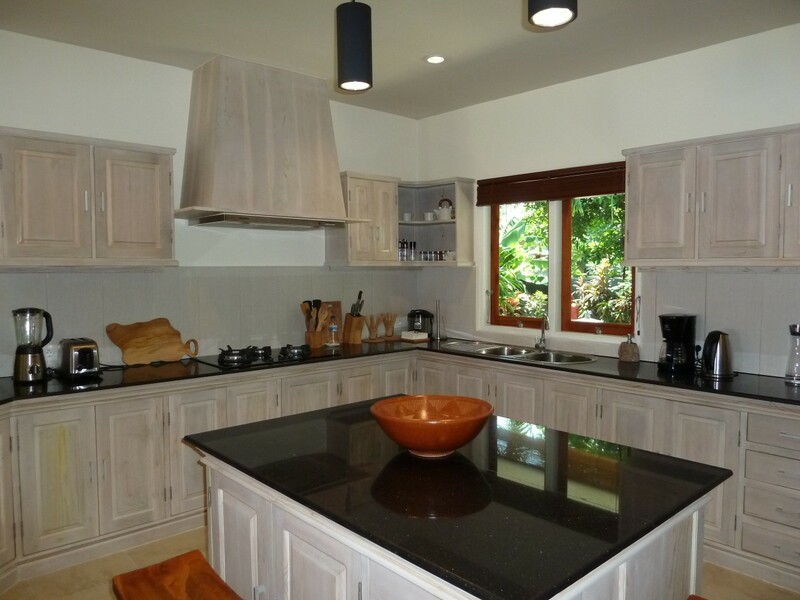 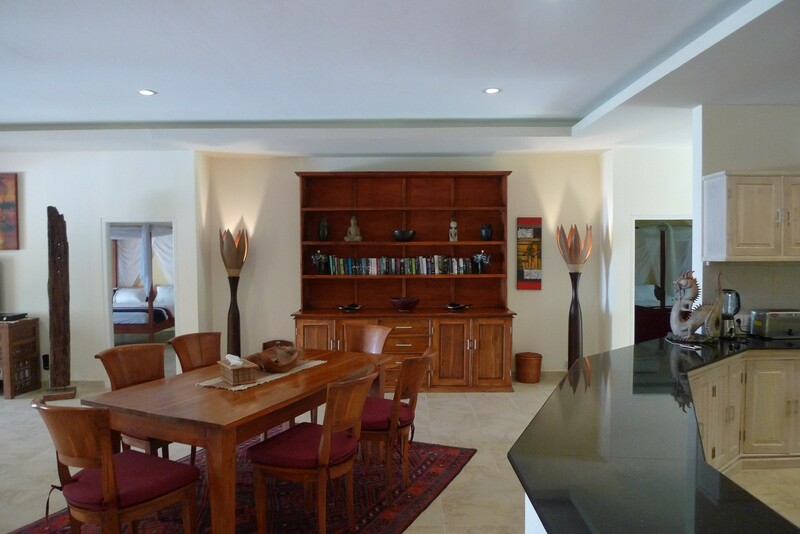 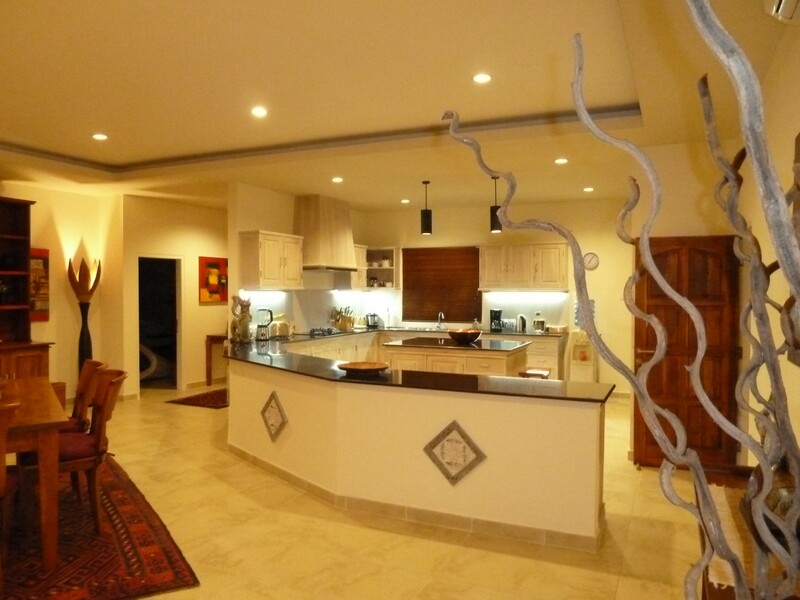 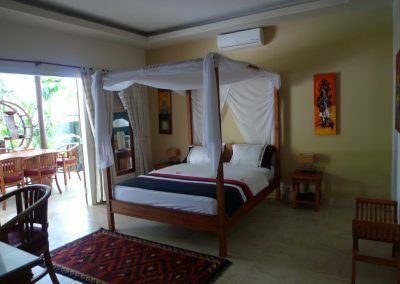 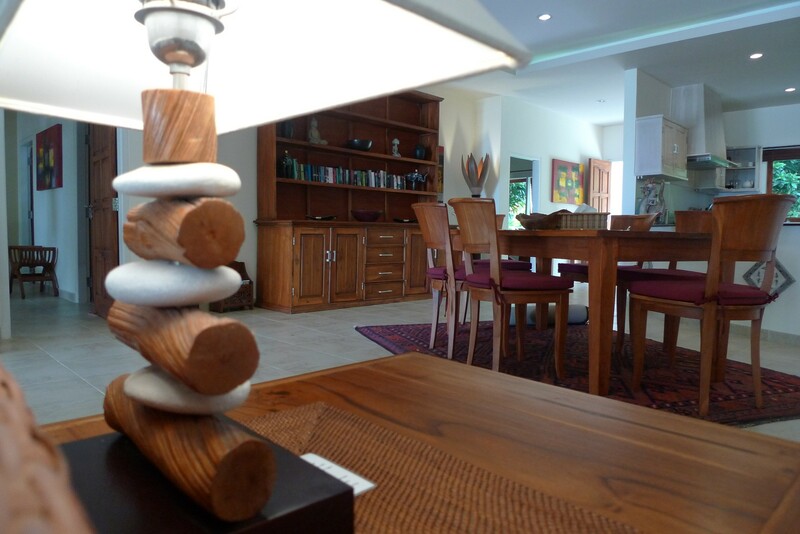 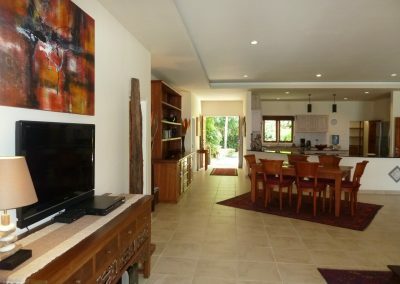 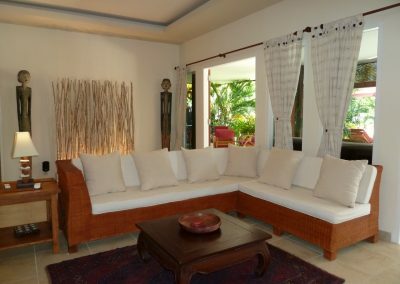 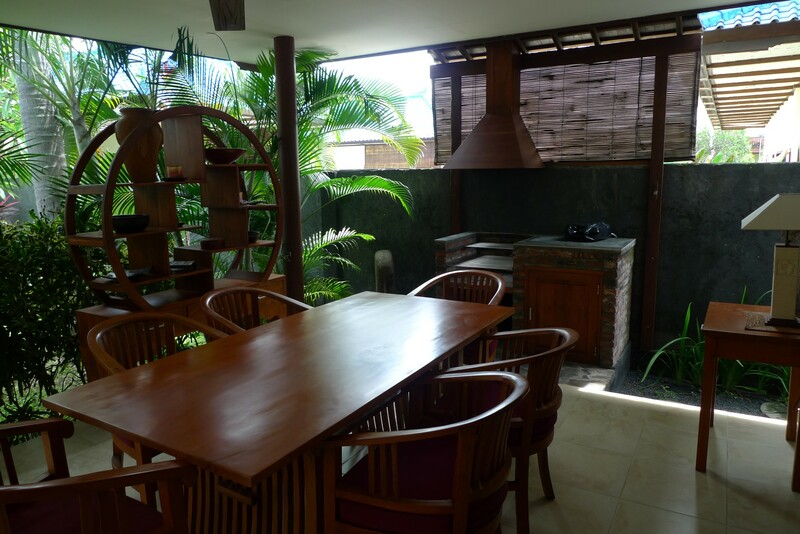 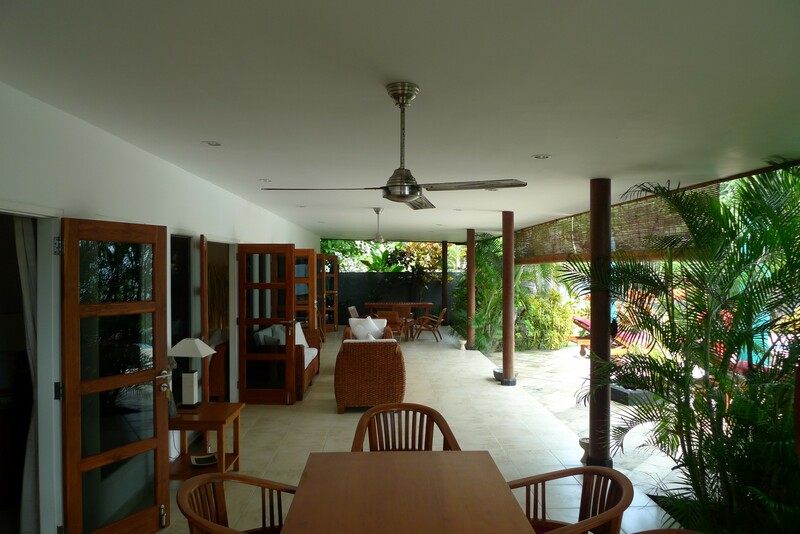 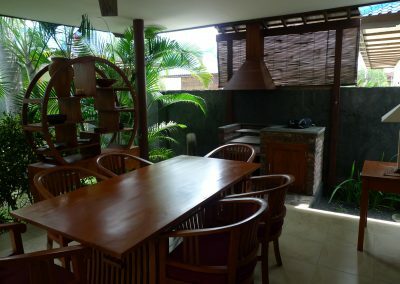 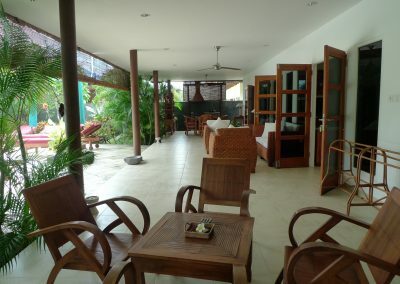 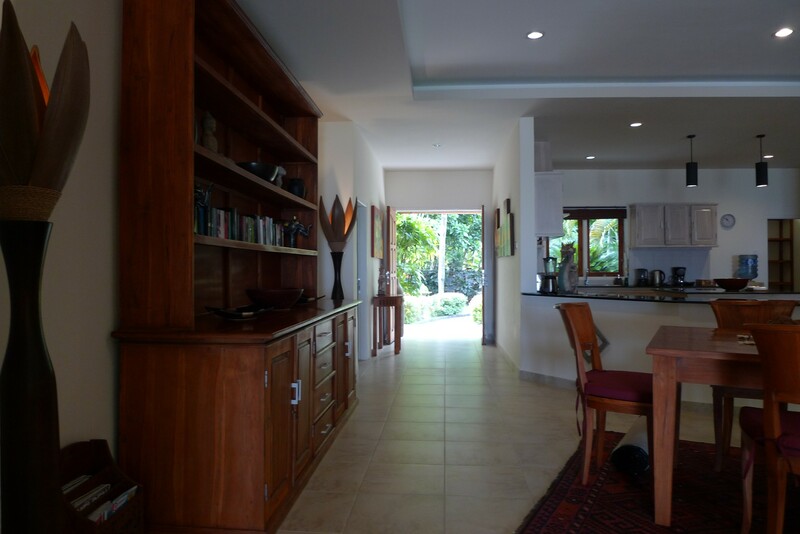 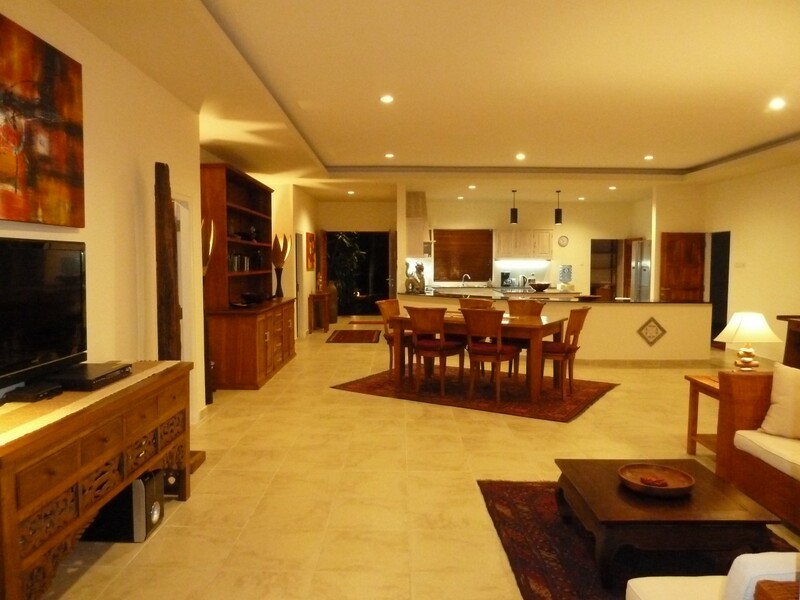 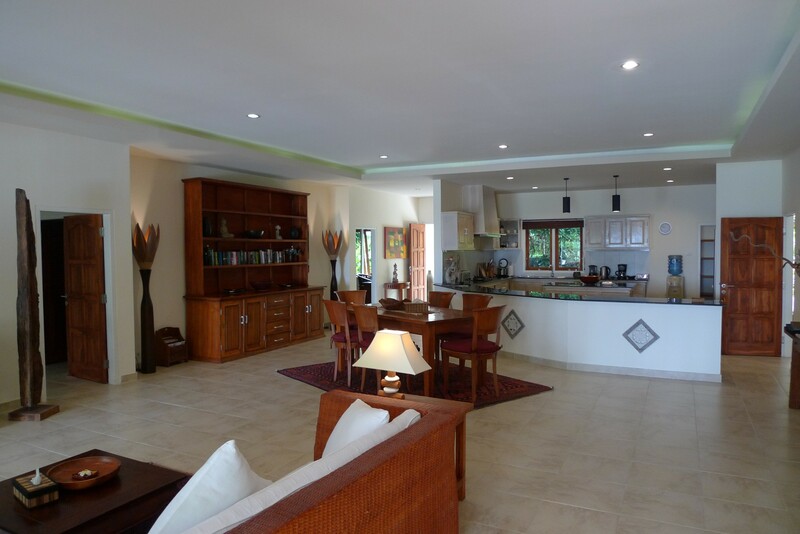 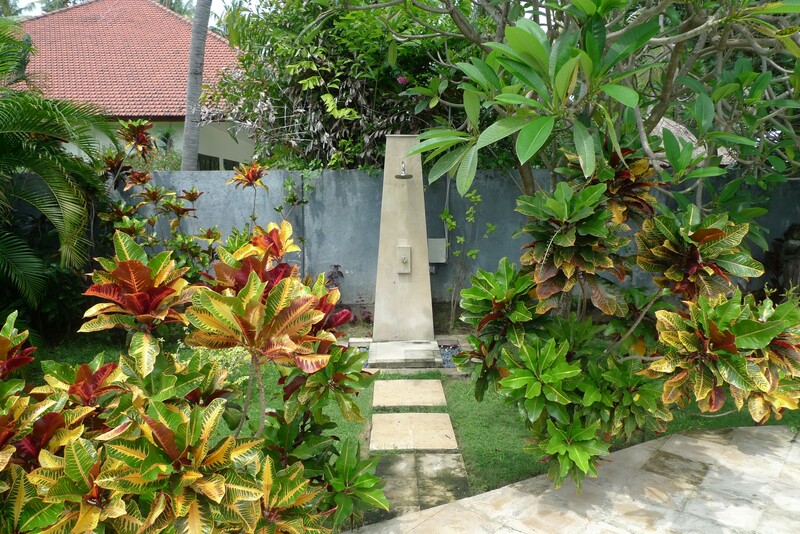 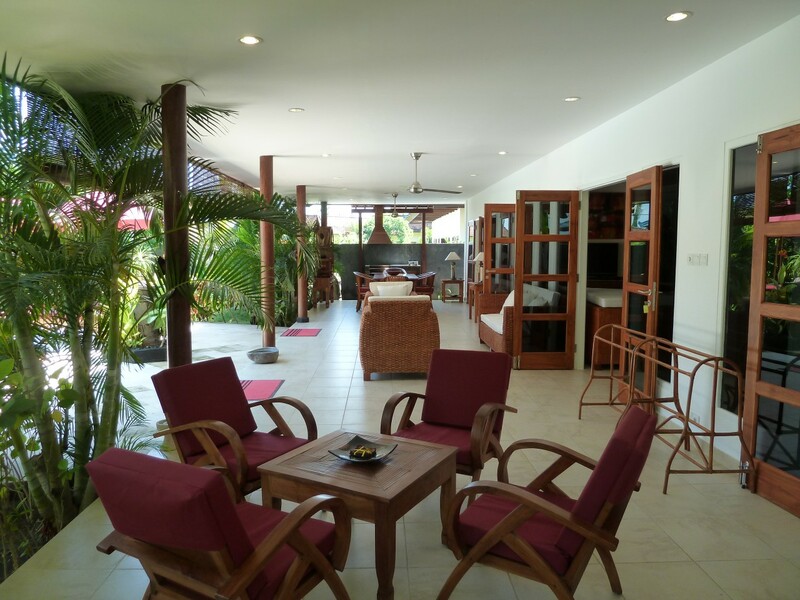 A huge fully equipped kitchen and a comfortable living-room catering for 6 guests. 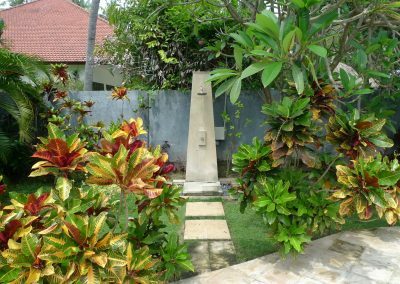 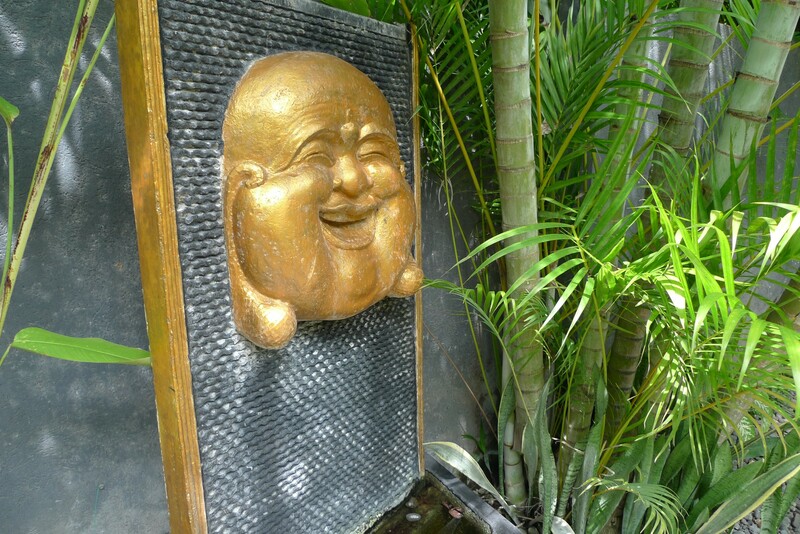 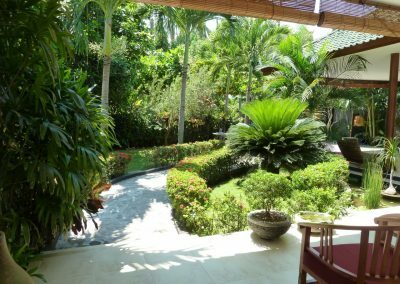 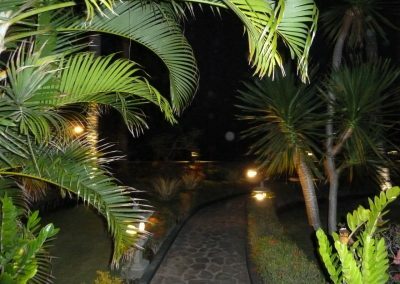 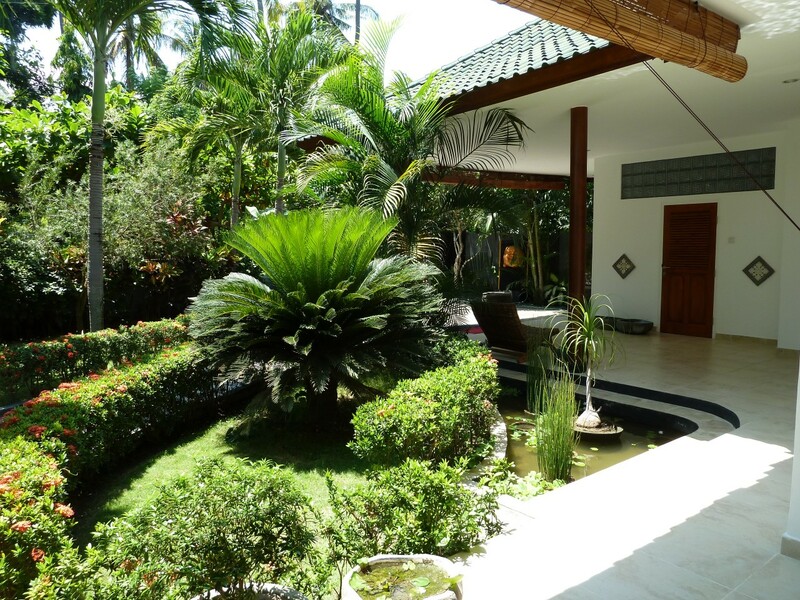 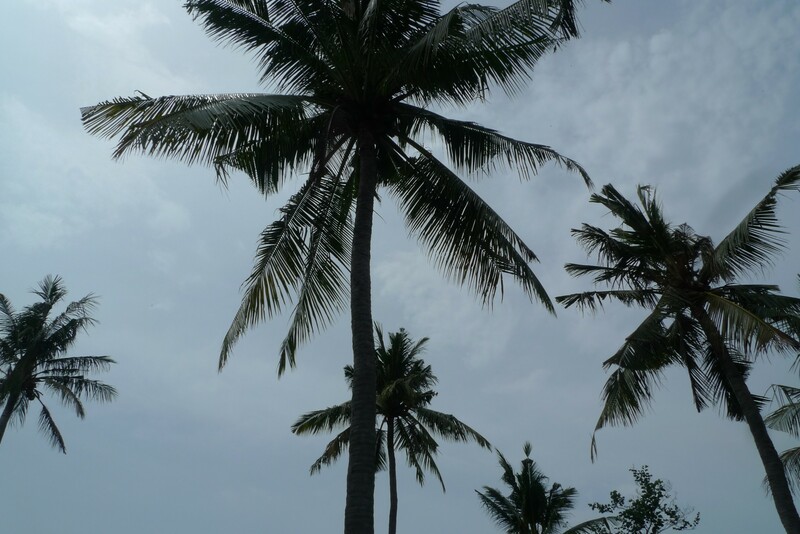 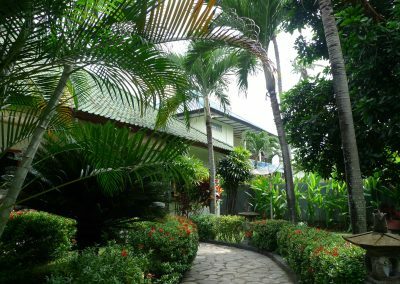 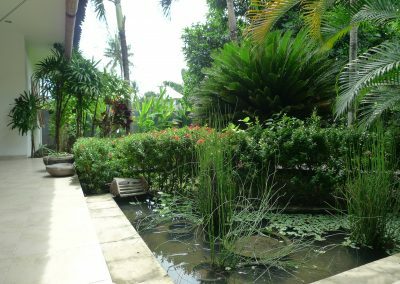 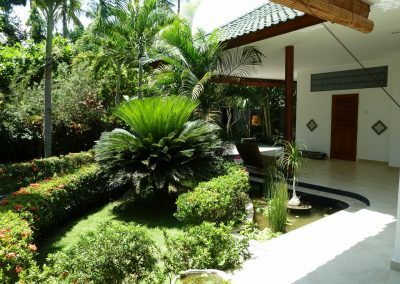 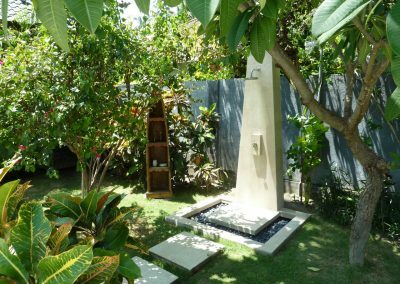 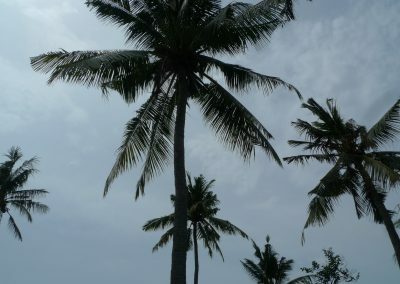 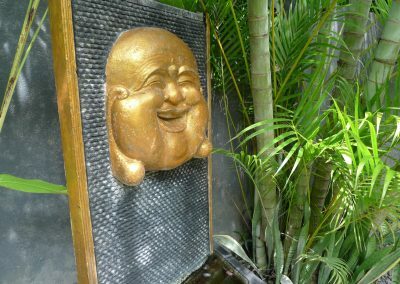 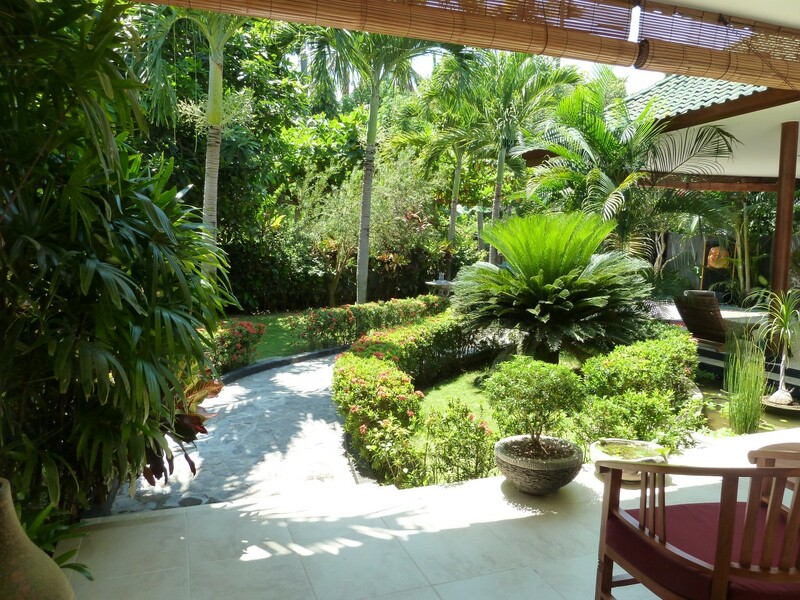 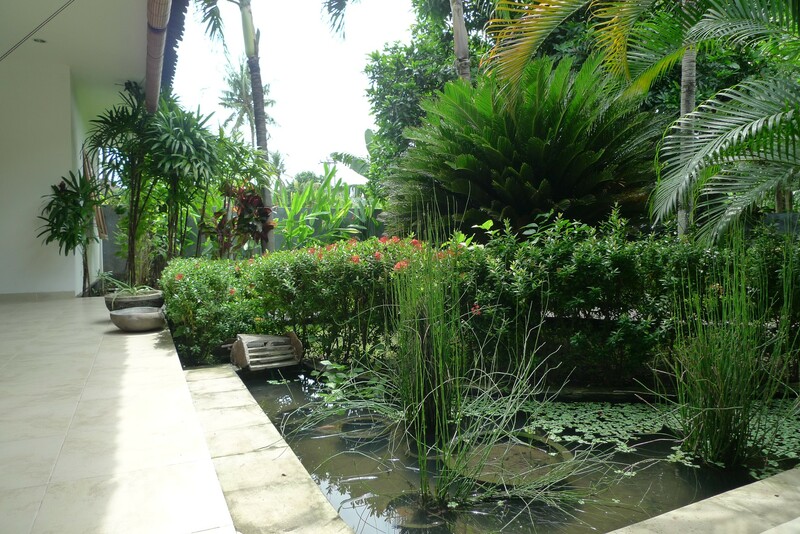 All is set in a lush  tropical garden with  palm trees.